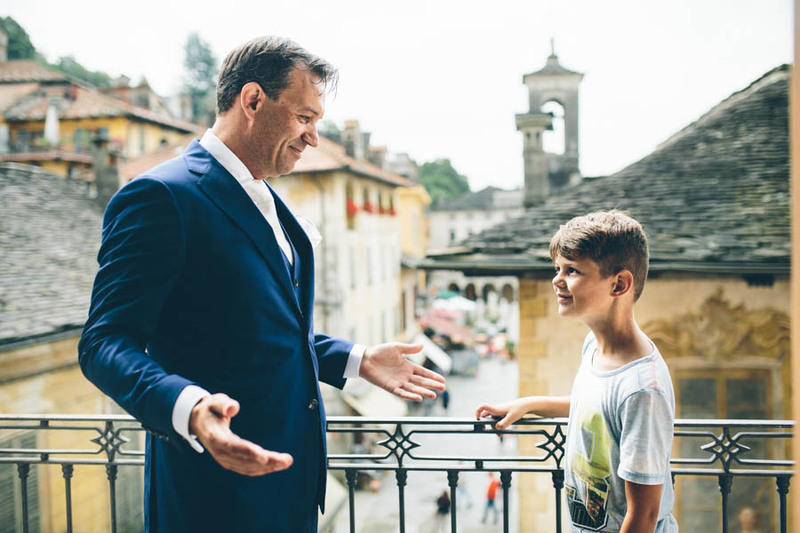 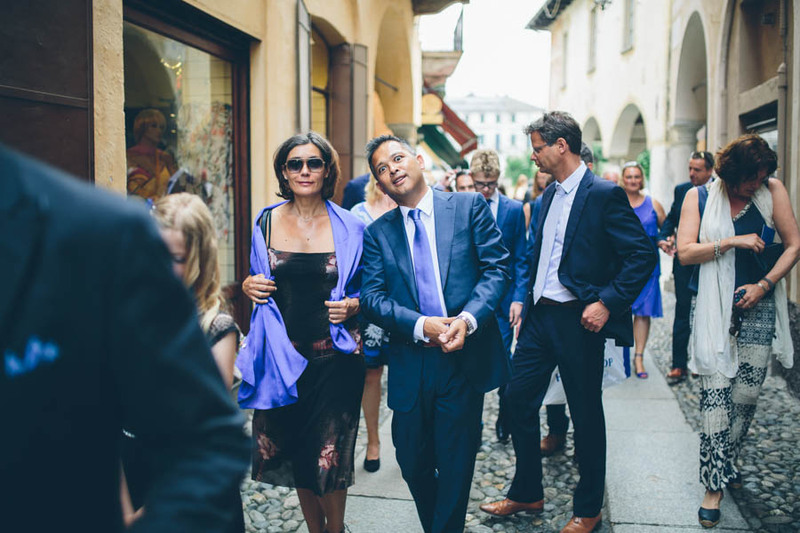 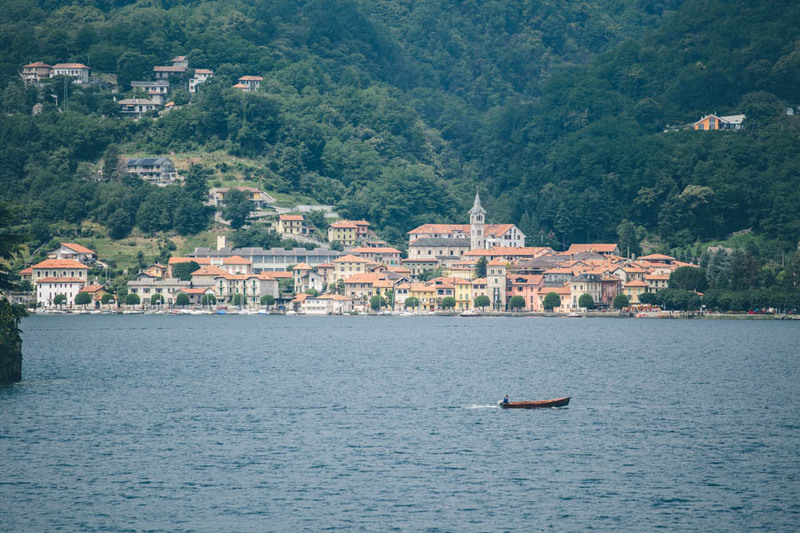 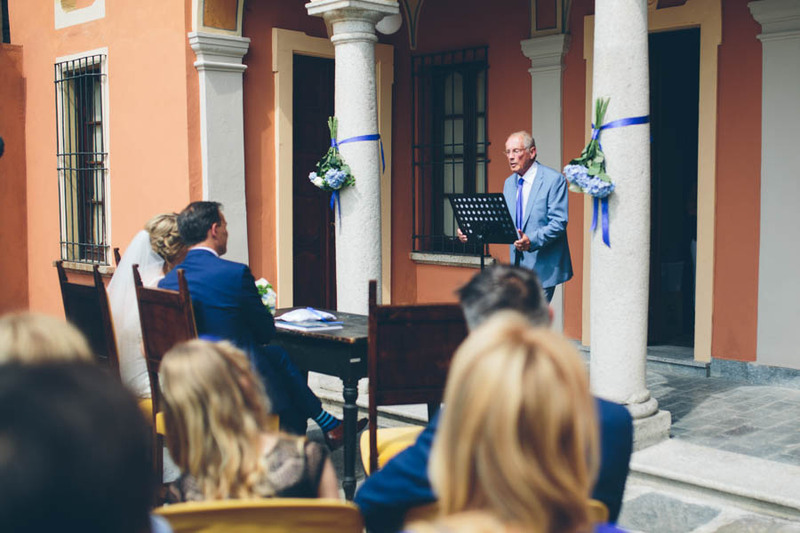 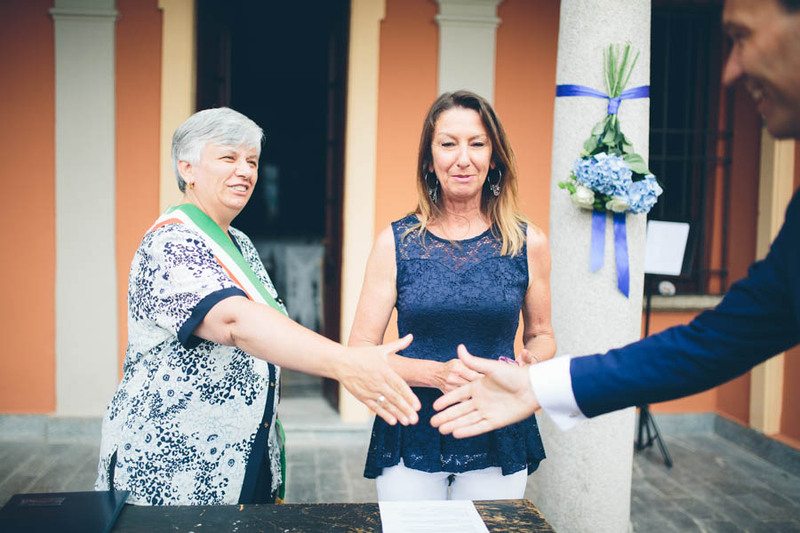 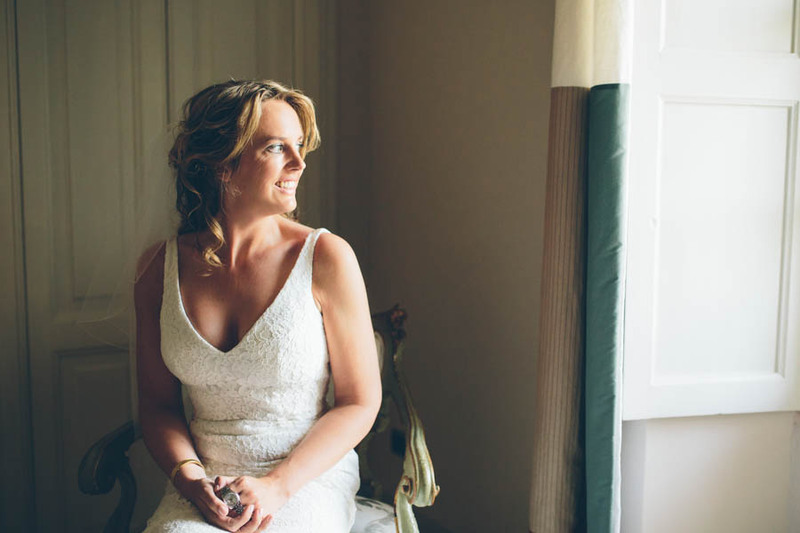 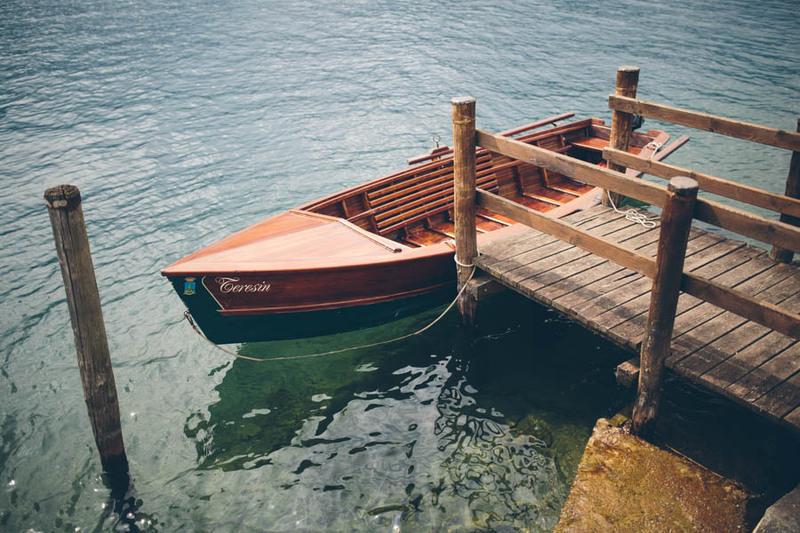 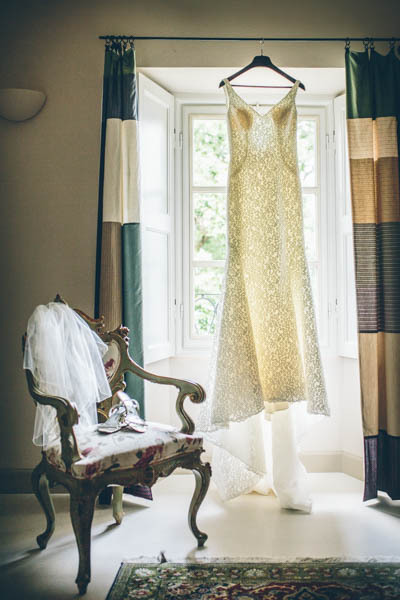 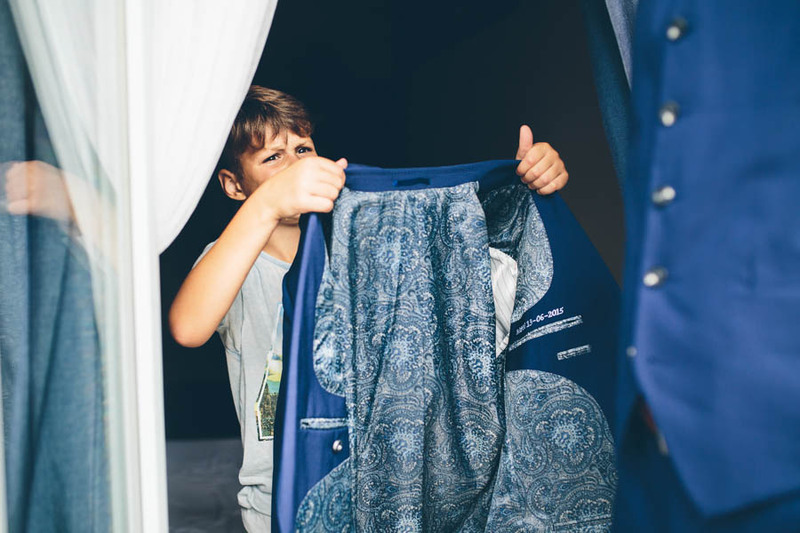 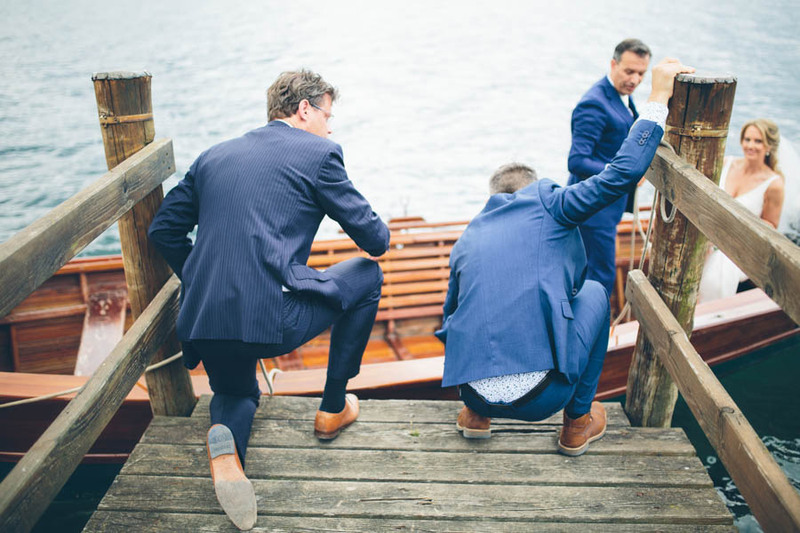 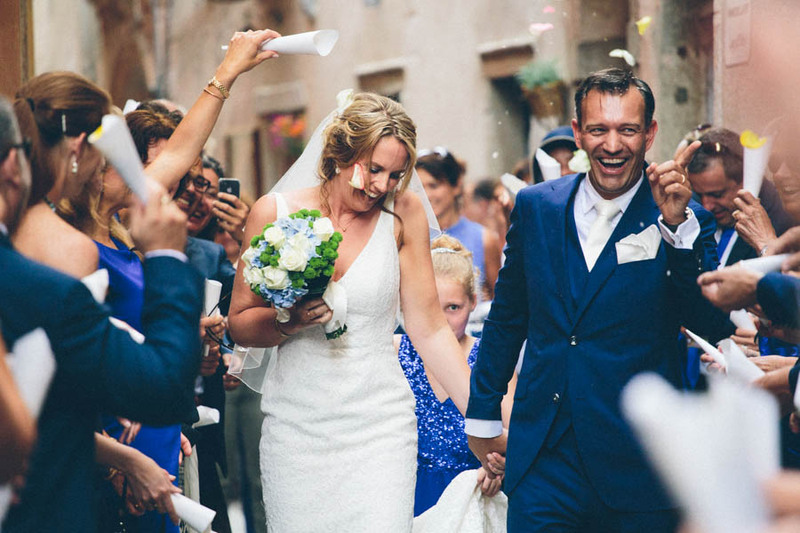 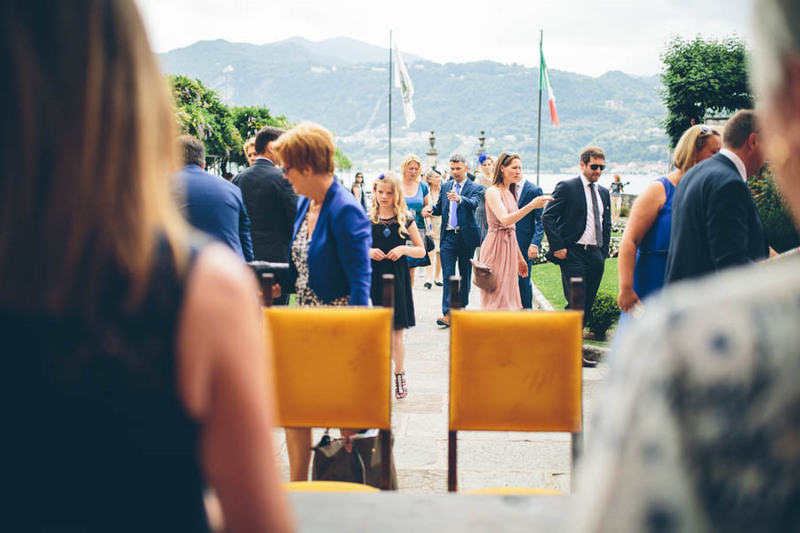 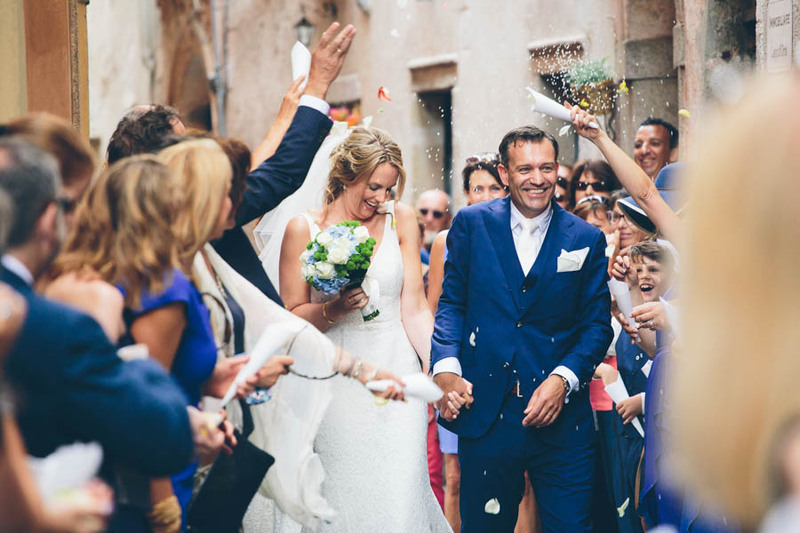 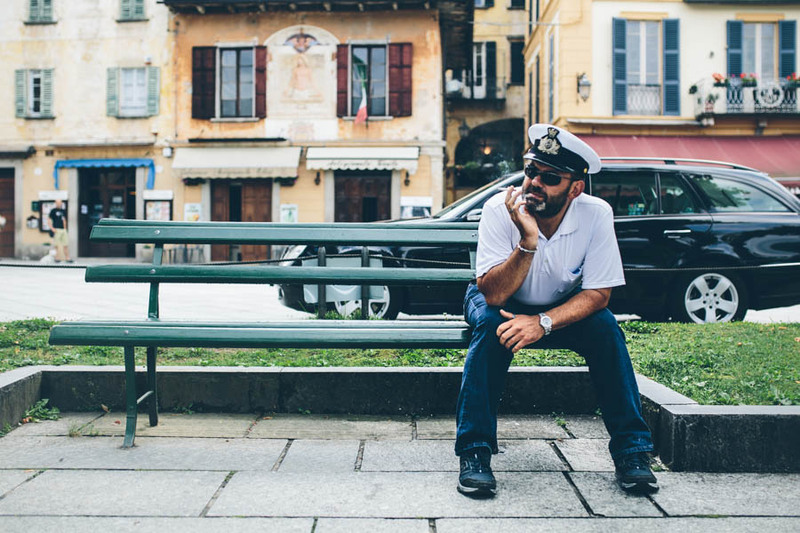 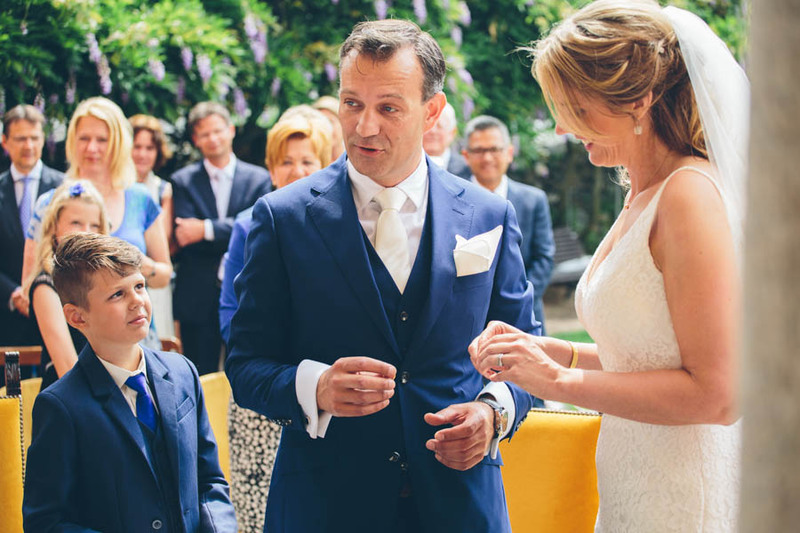 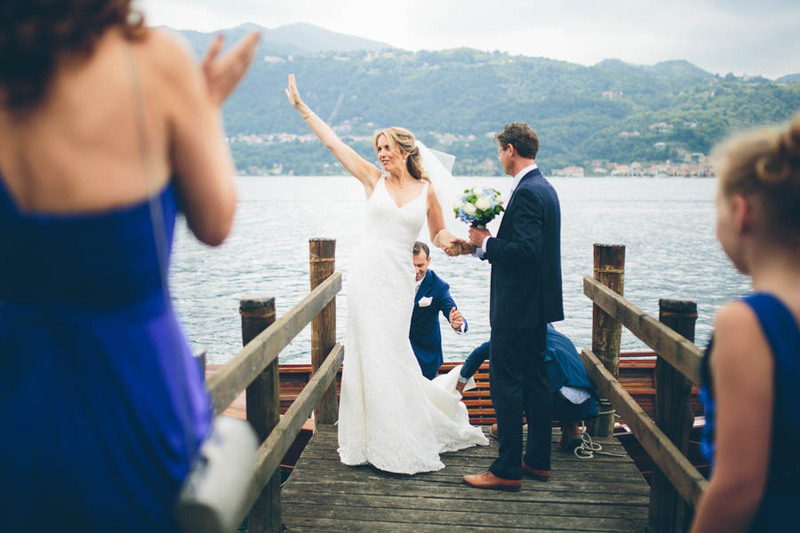 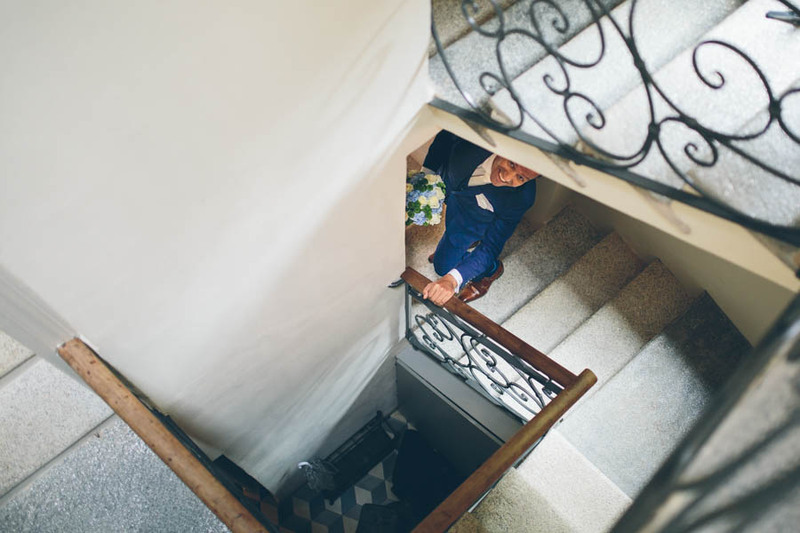 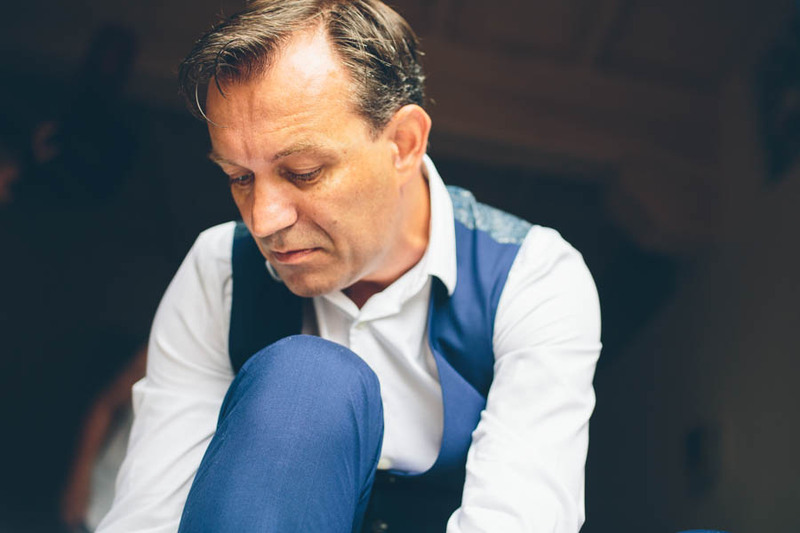 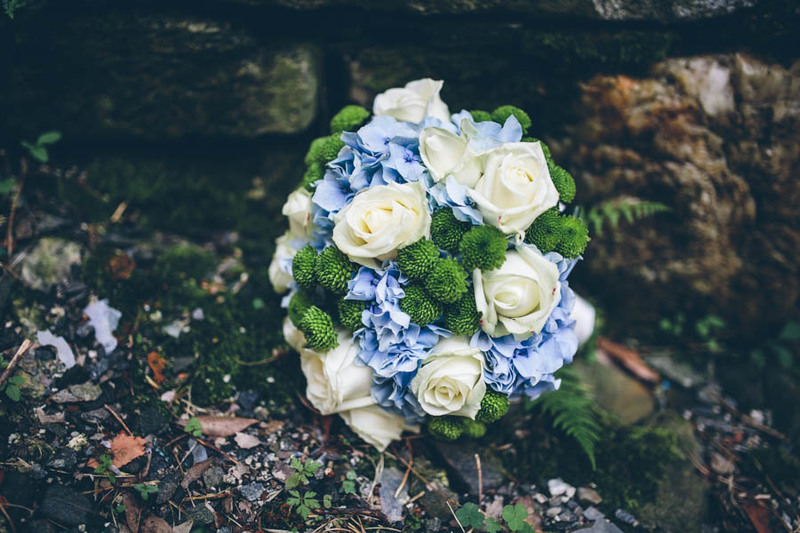 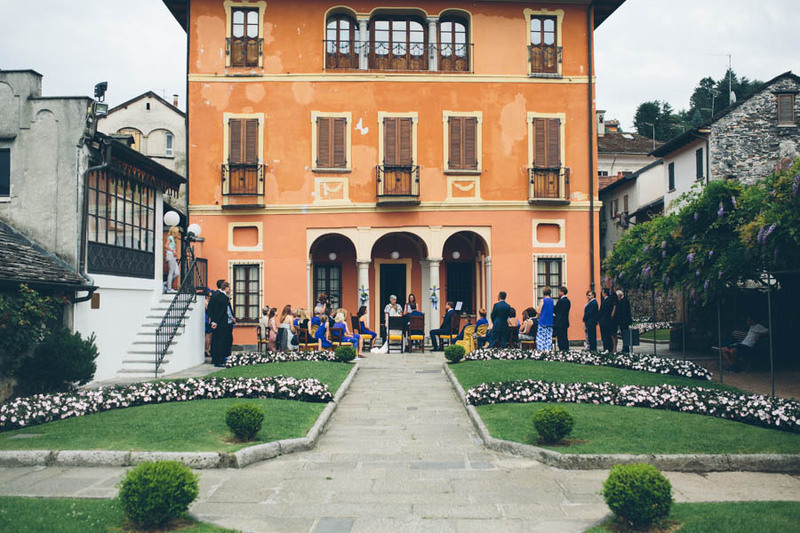 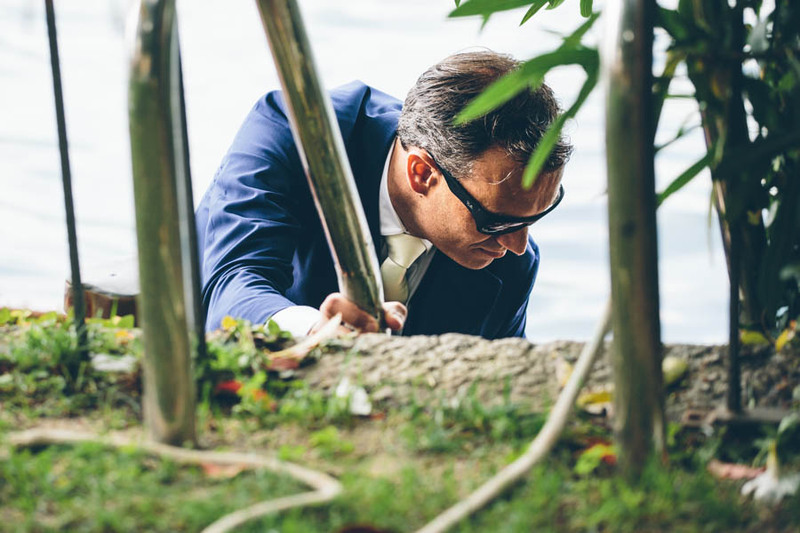 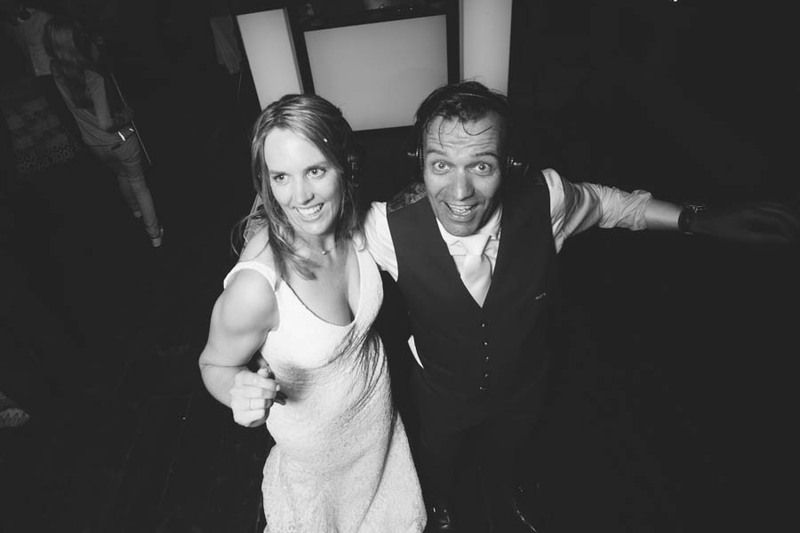 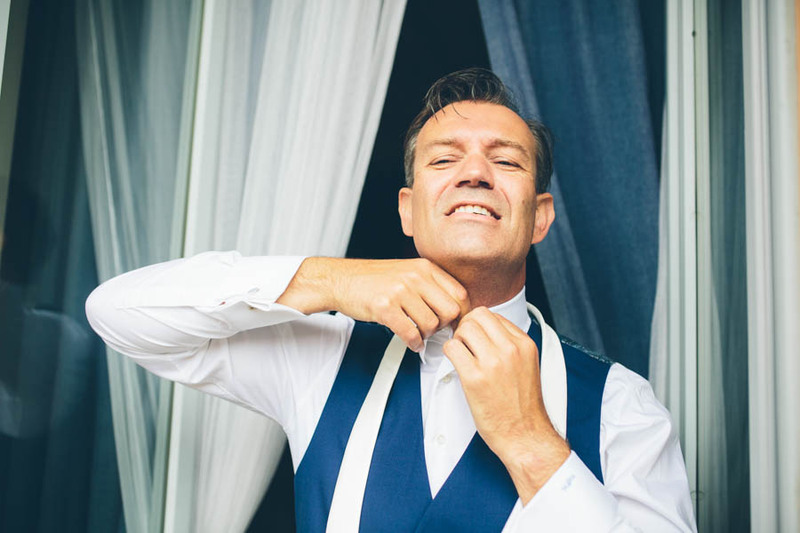 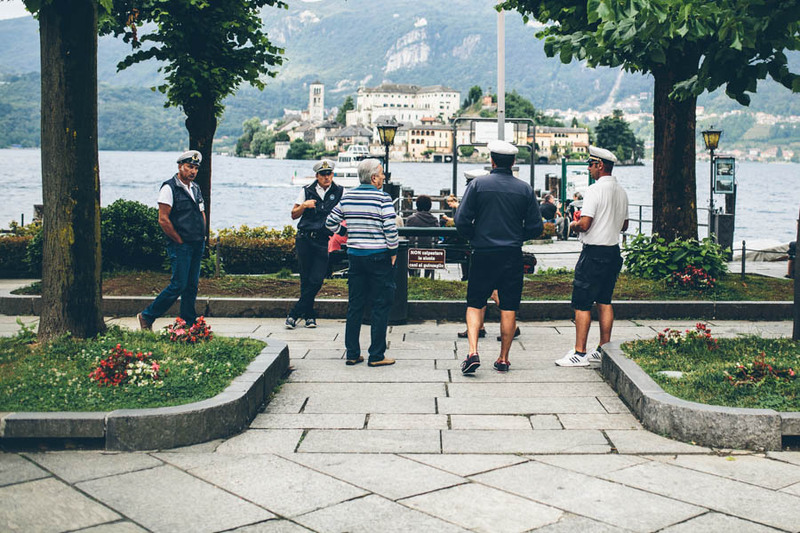 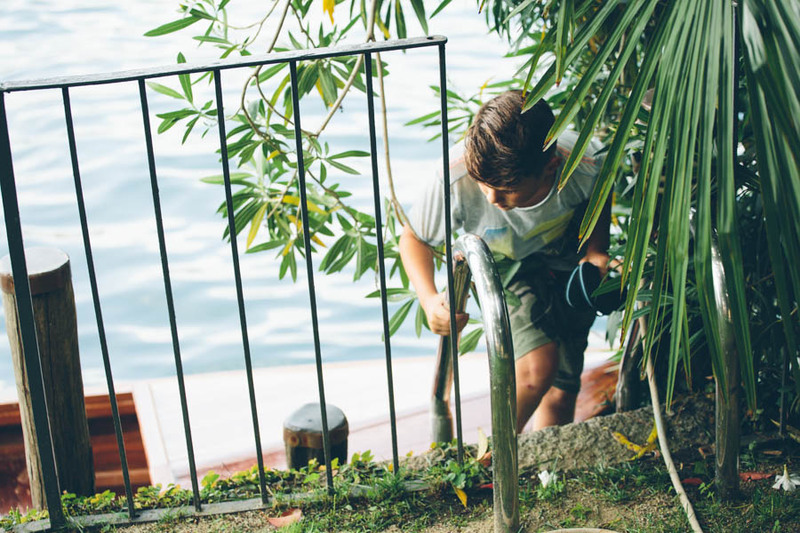 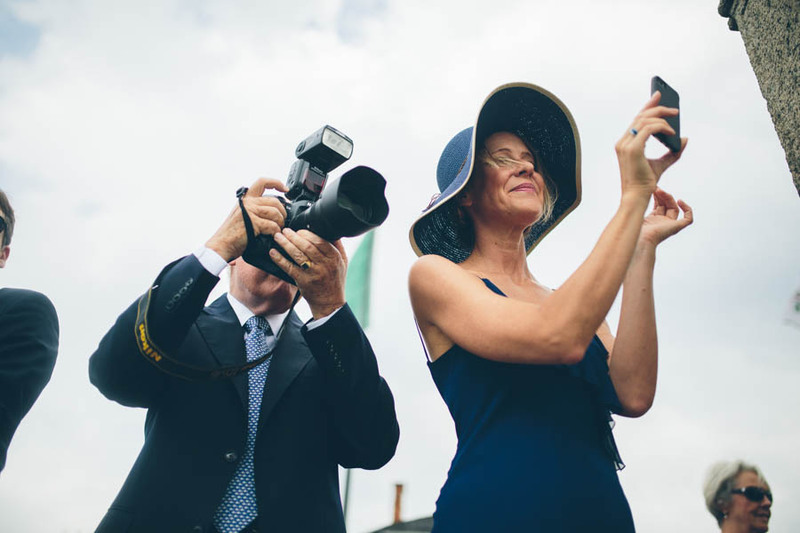 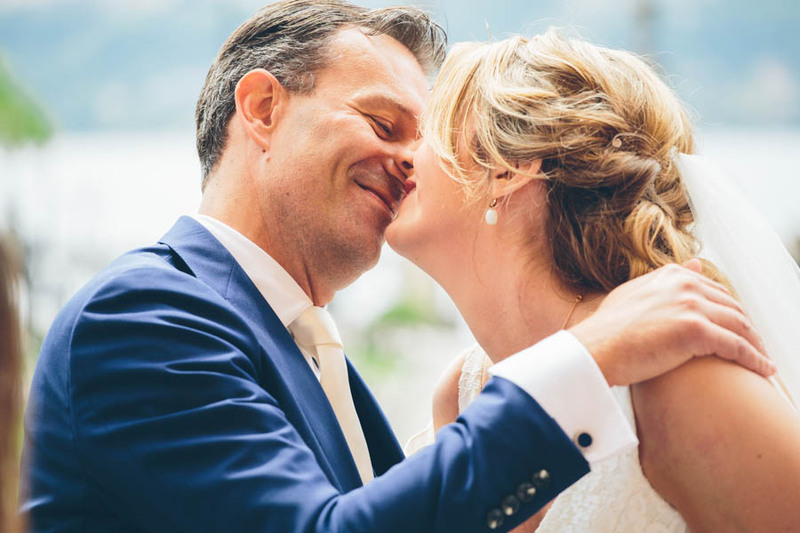 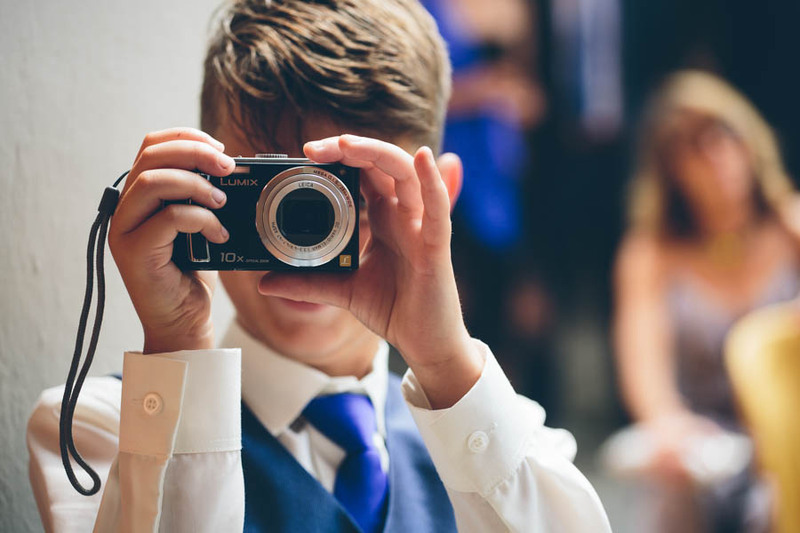 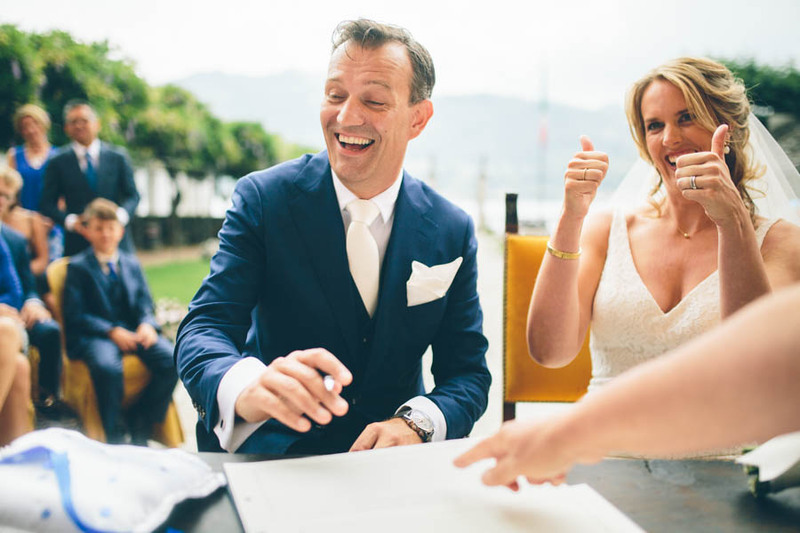 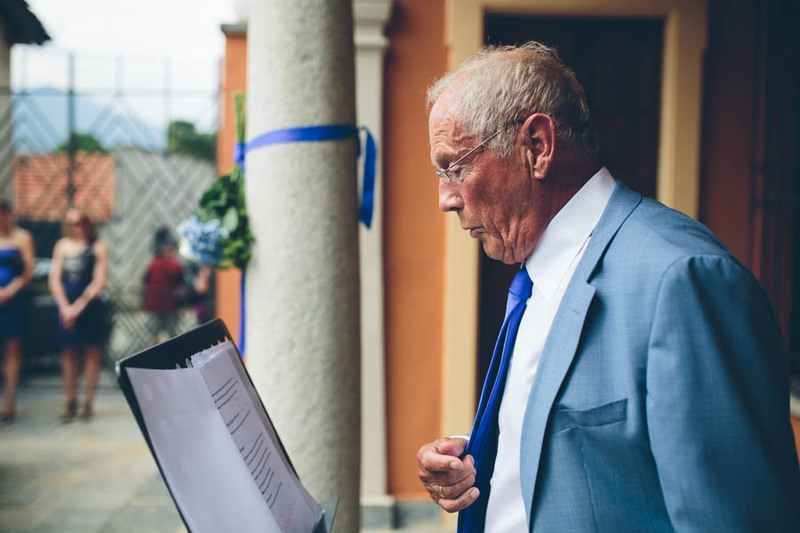 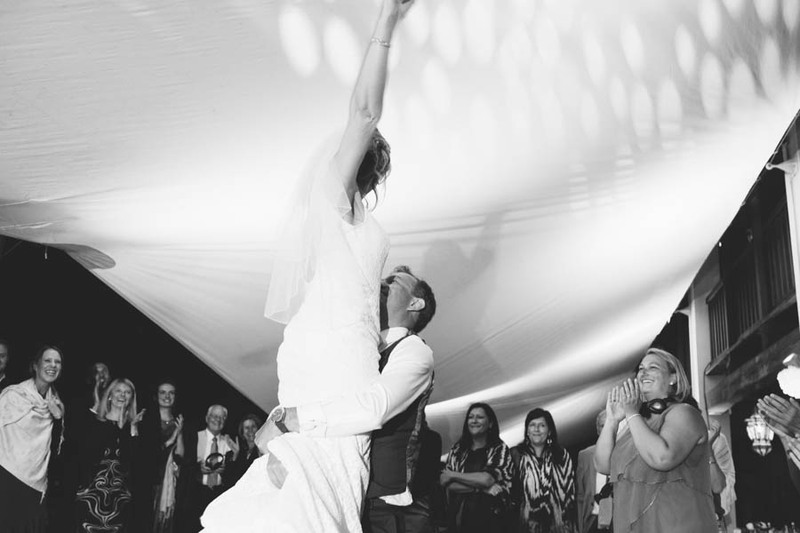 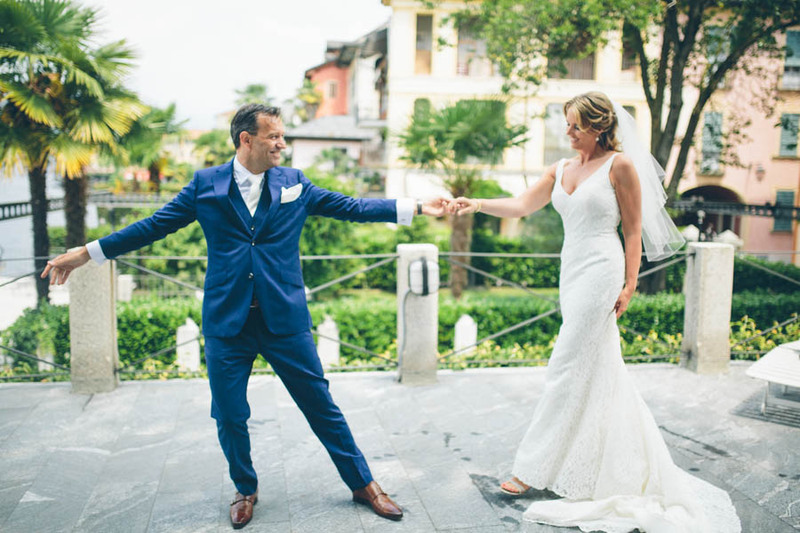 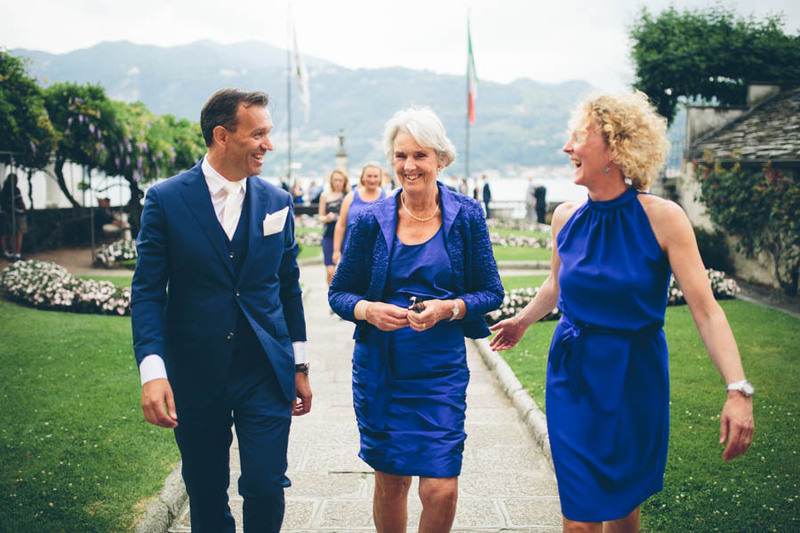 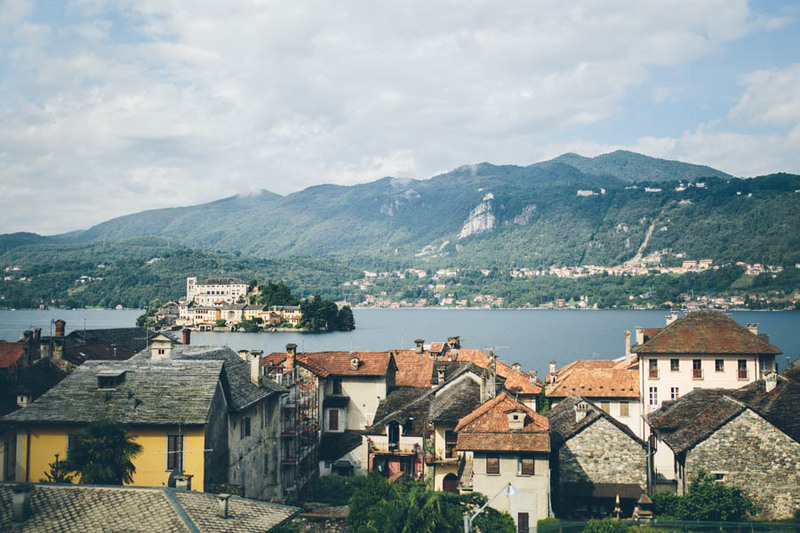 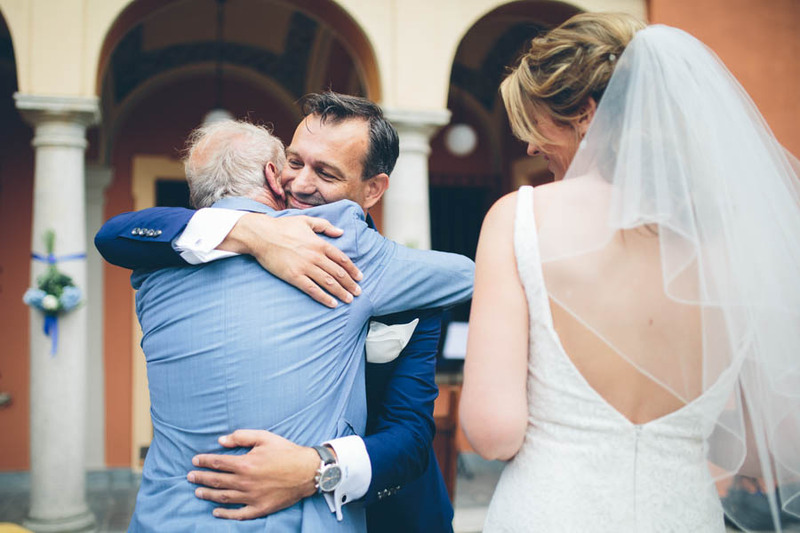 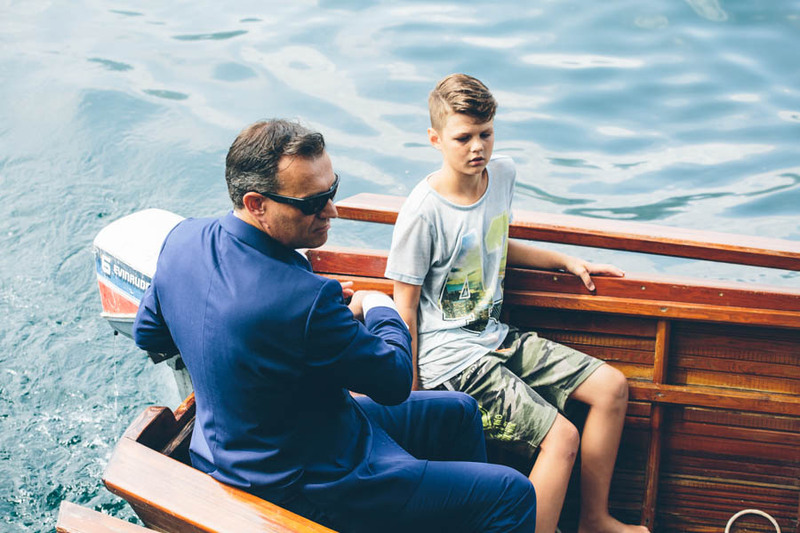 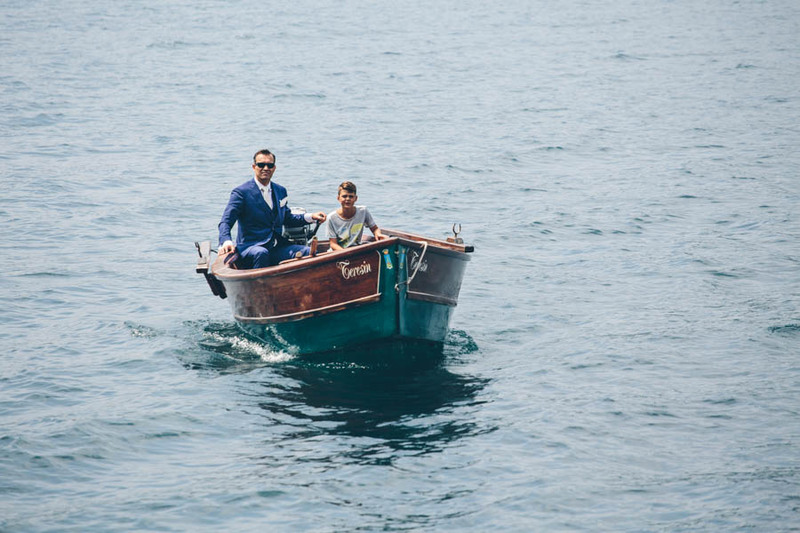 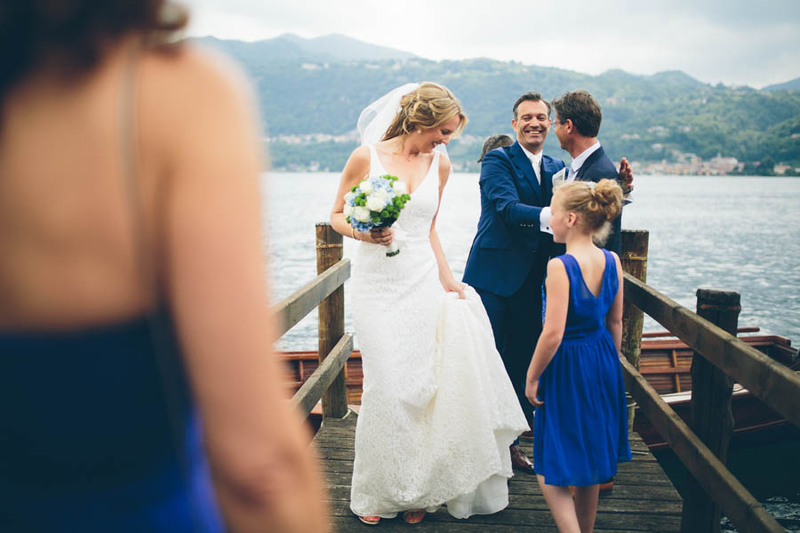 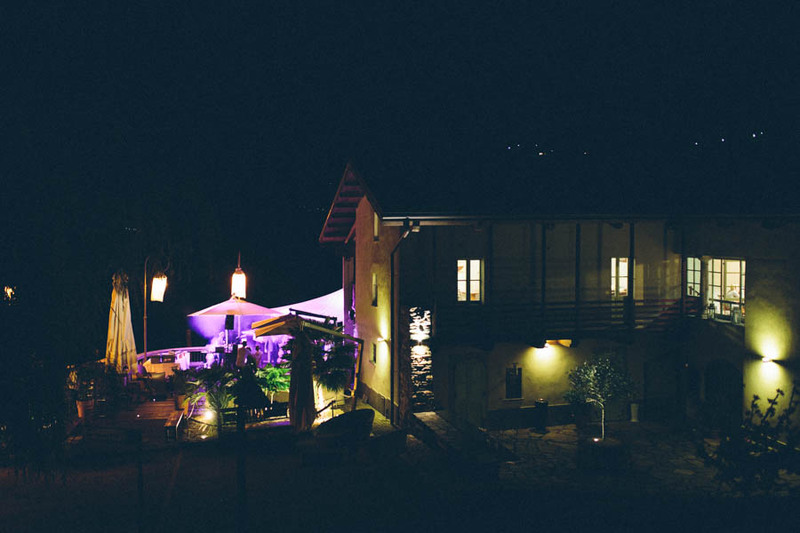 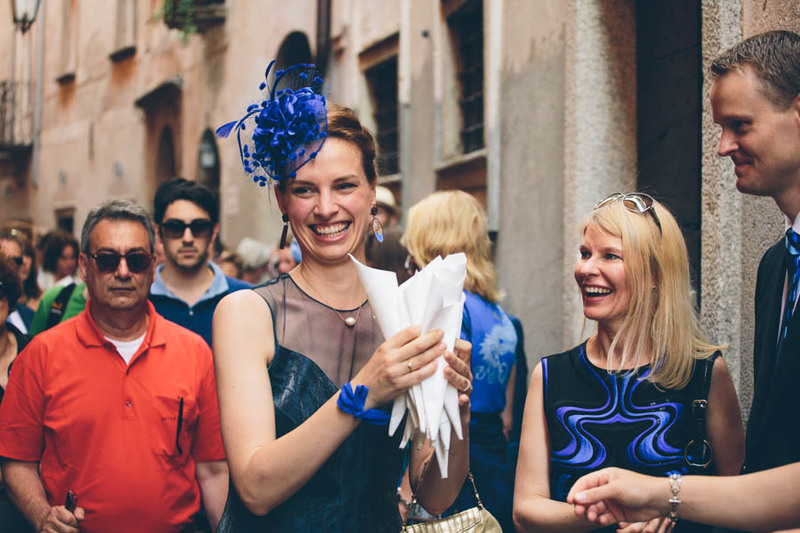 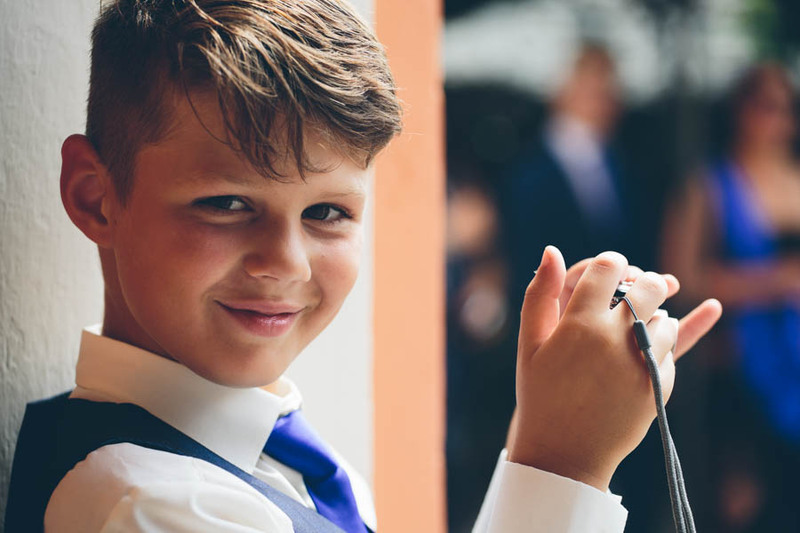 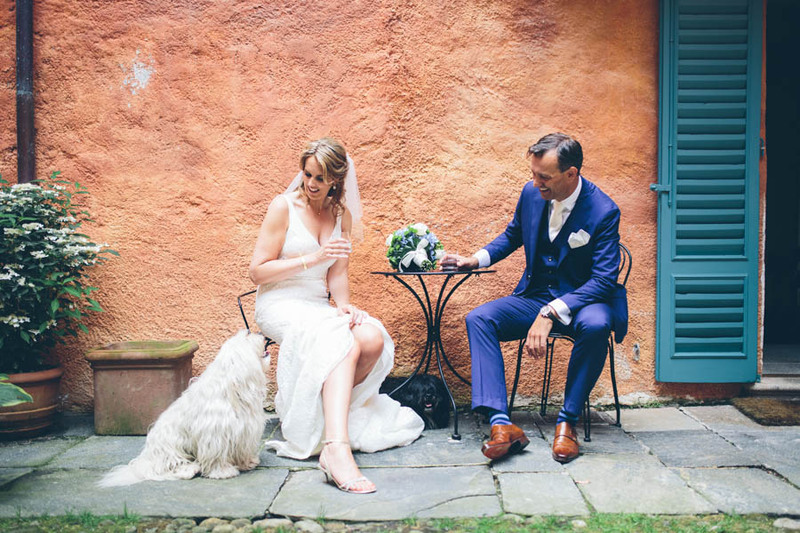 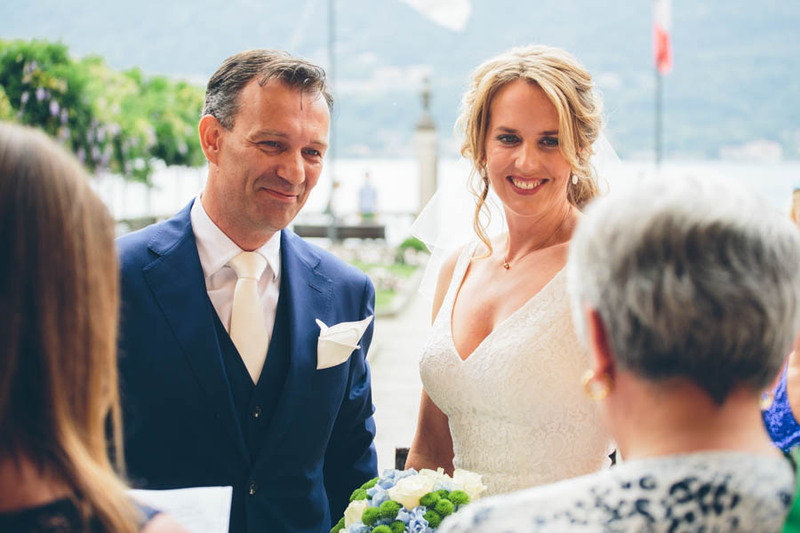 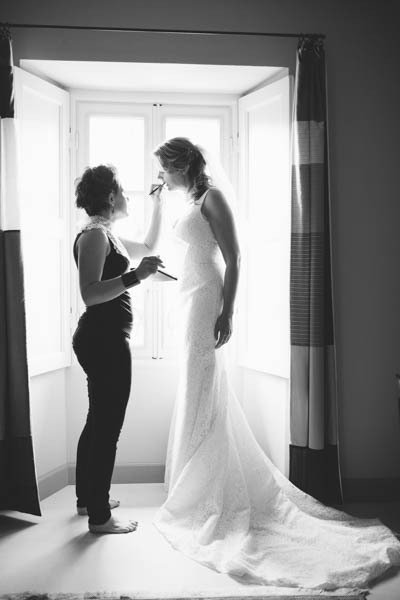 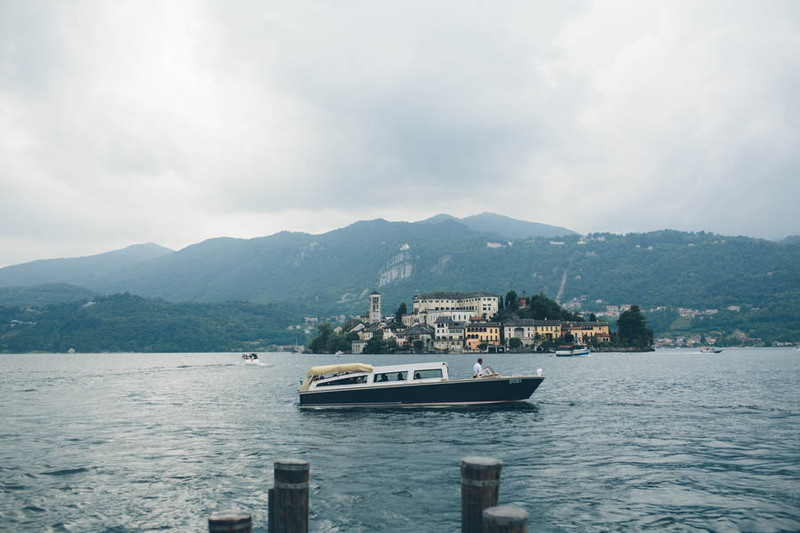 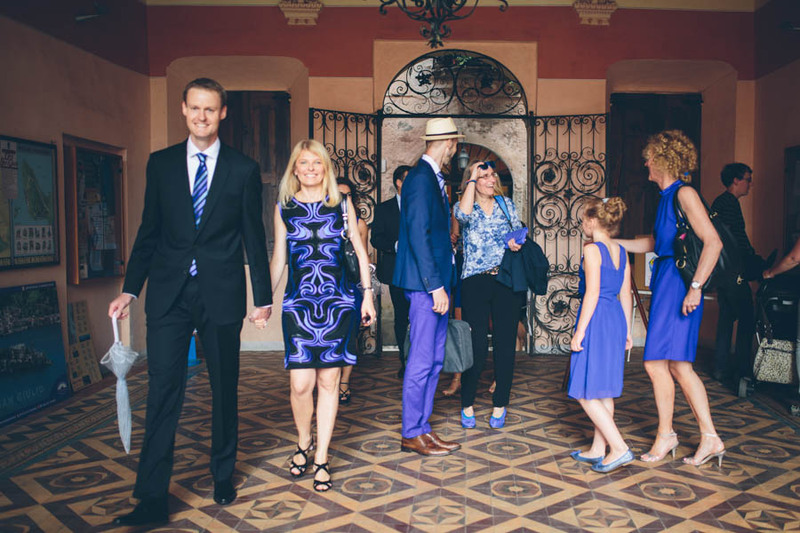 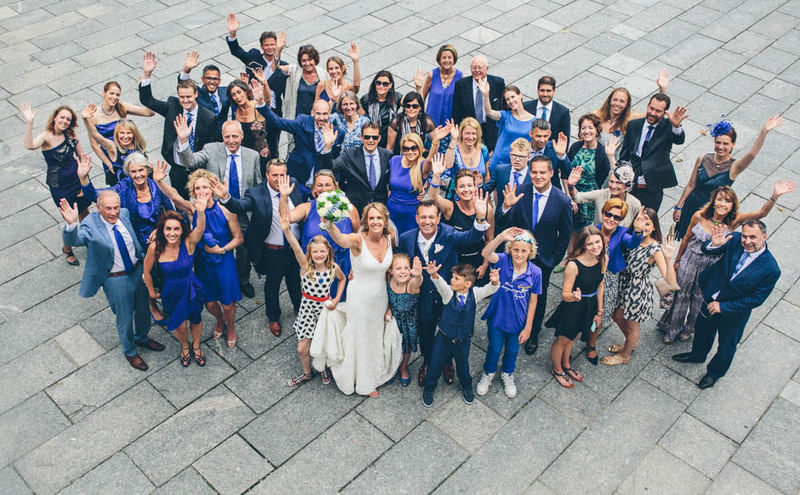 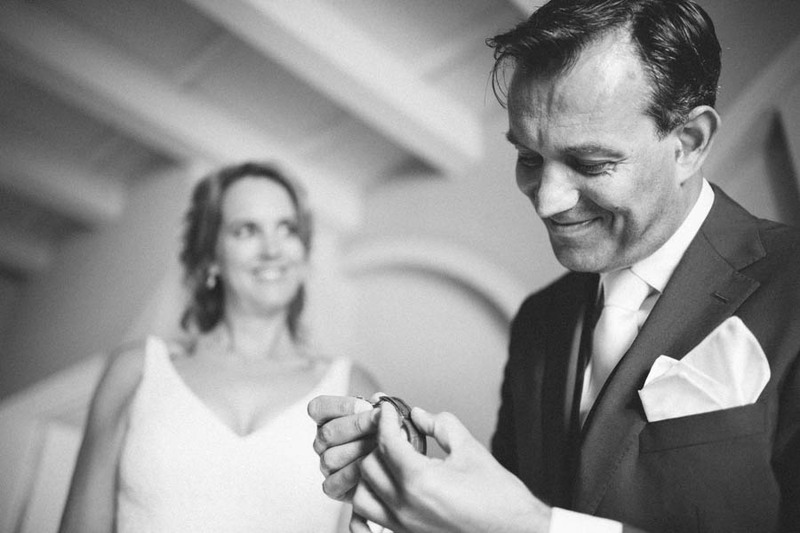 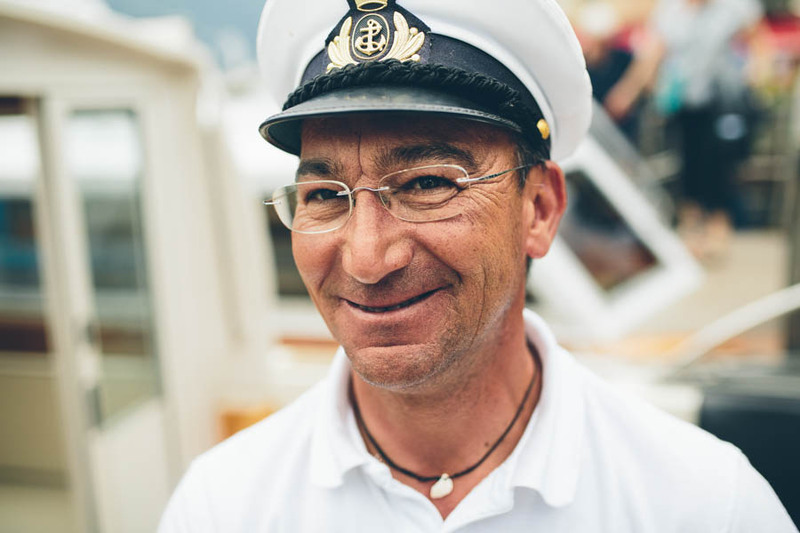 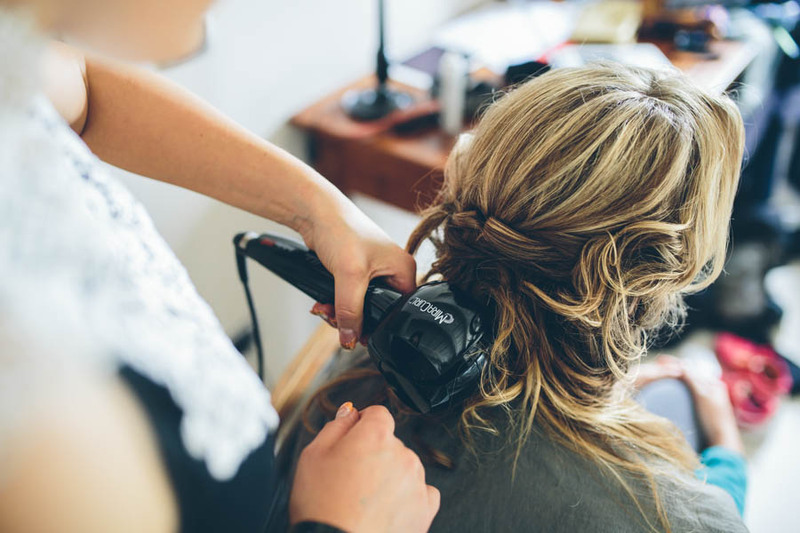 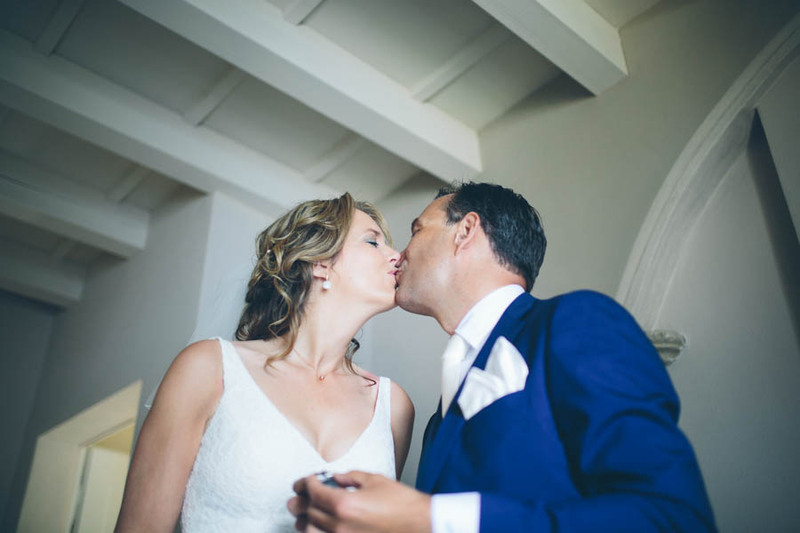 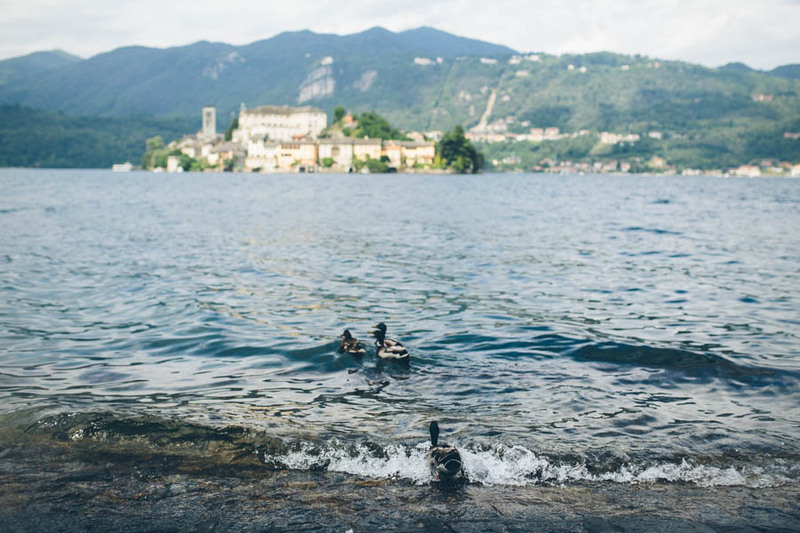 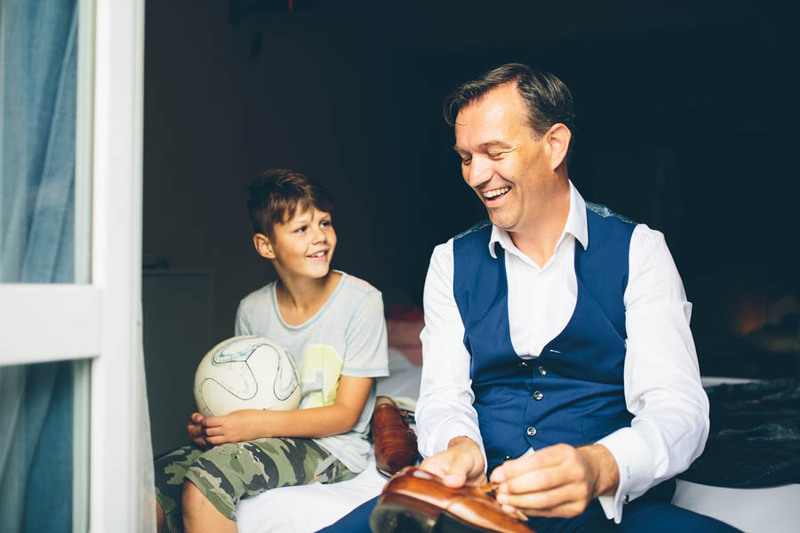 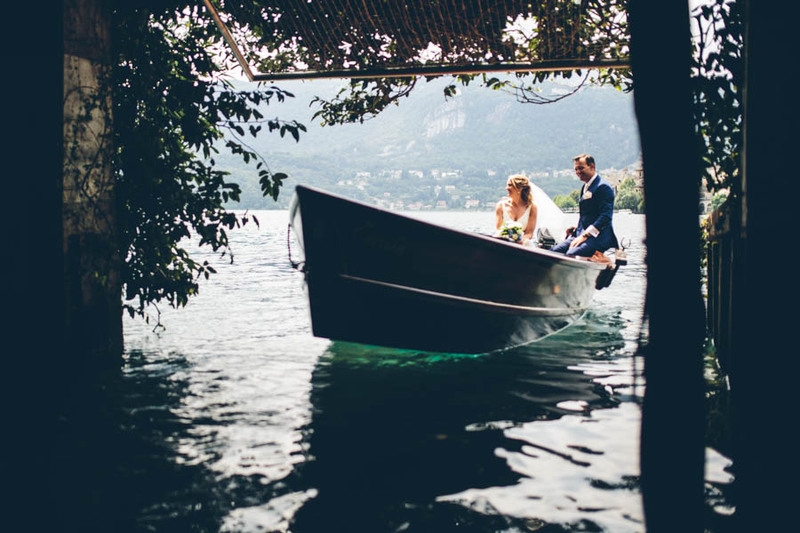 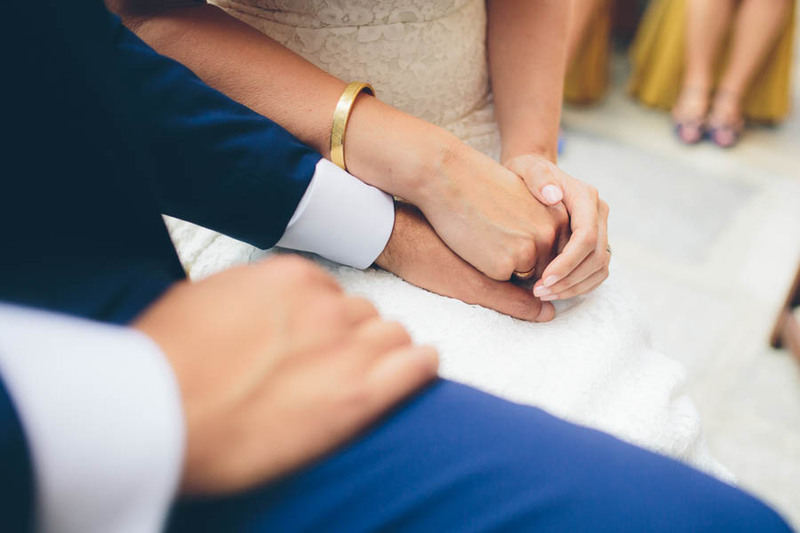 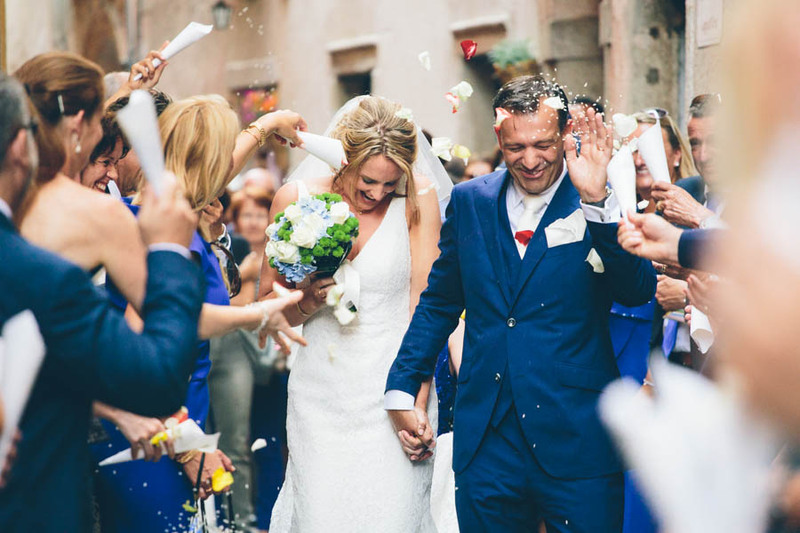 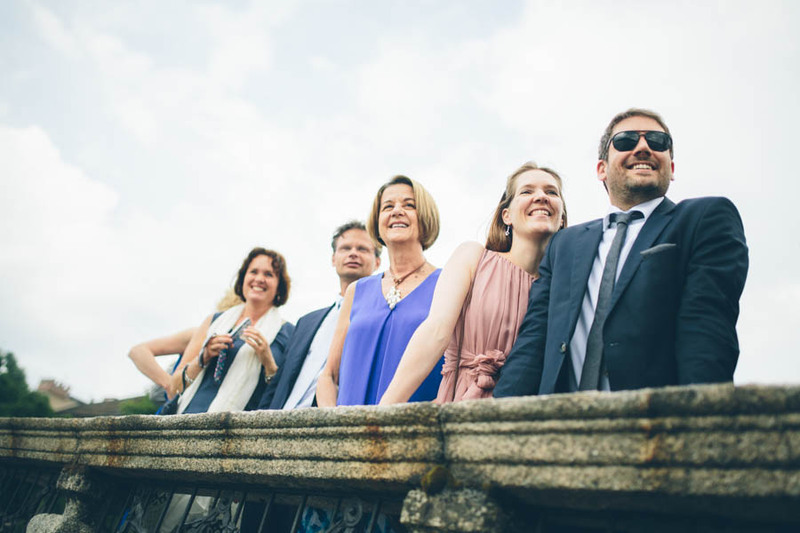 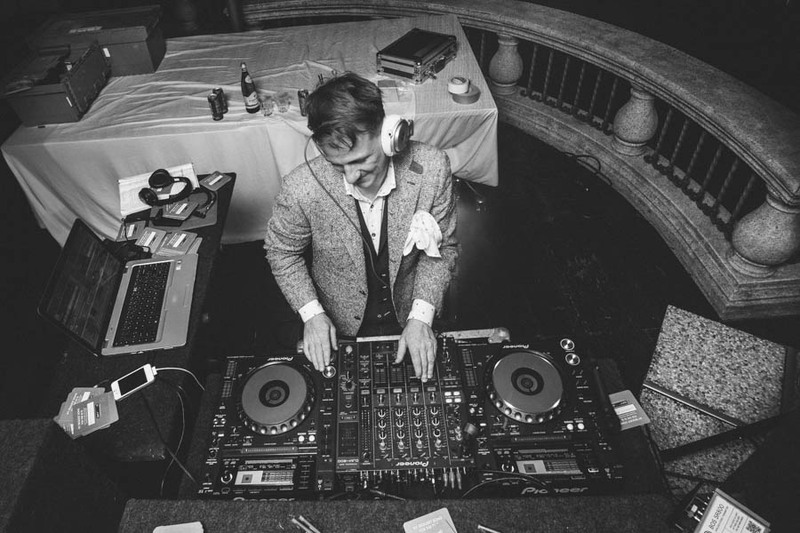 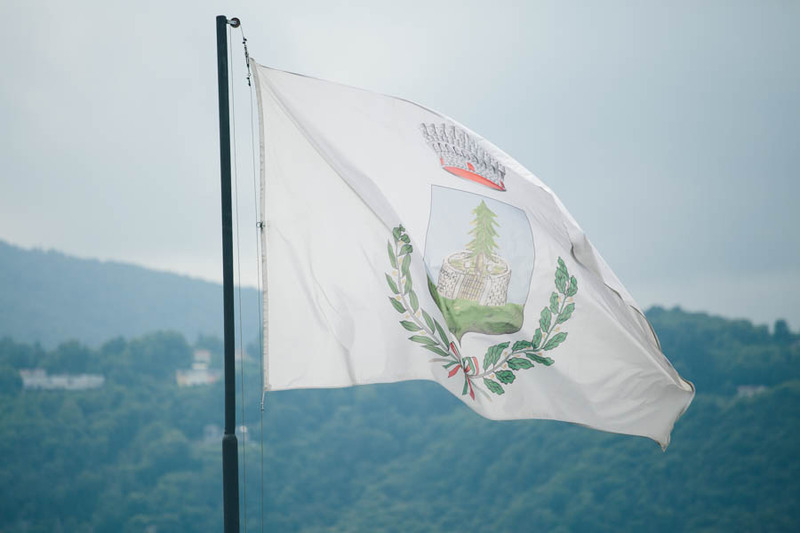 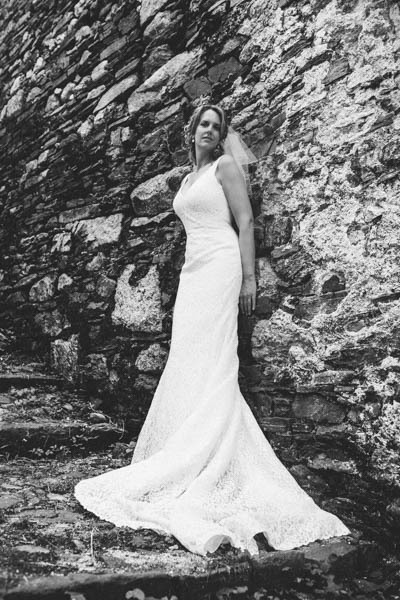 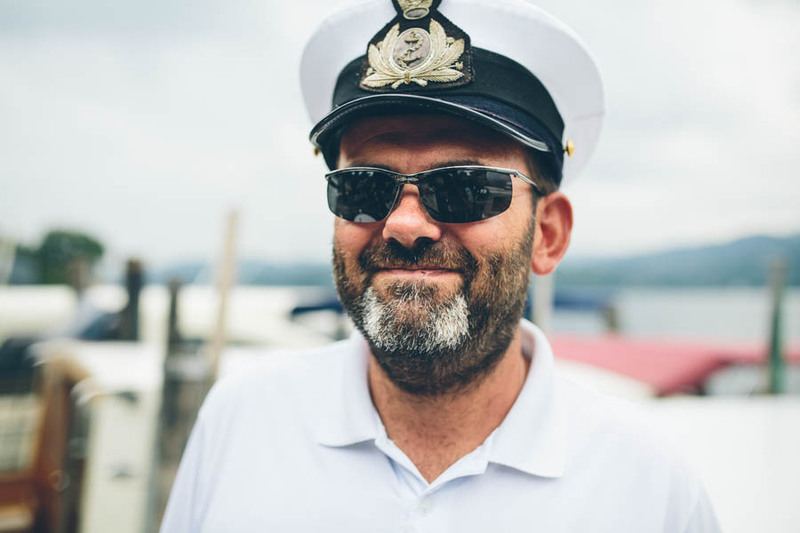 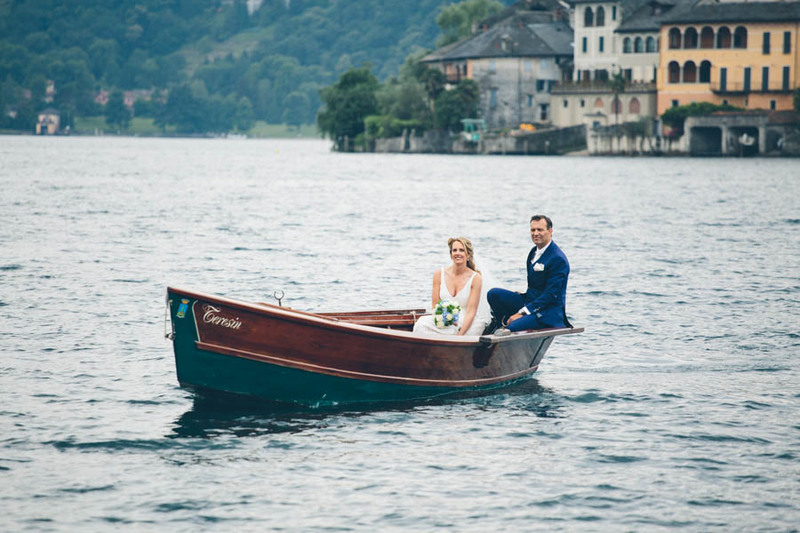 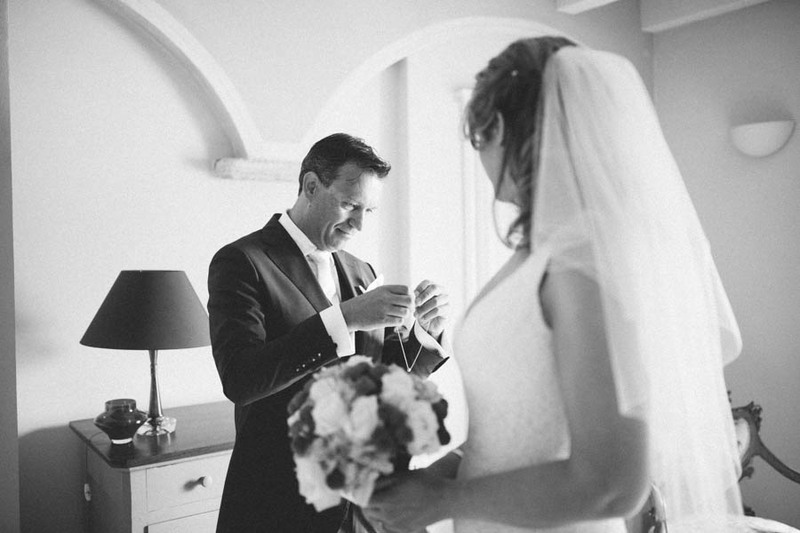 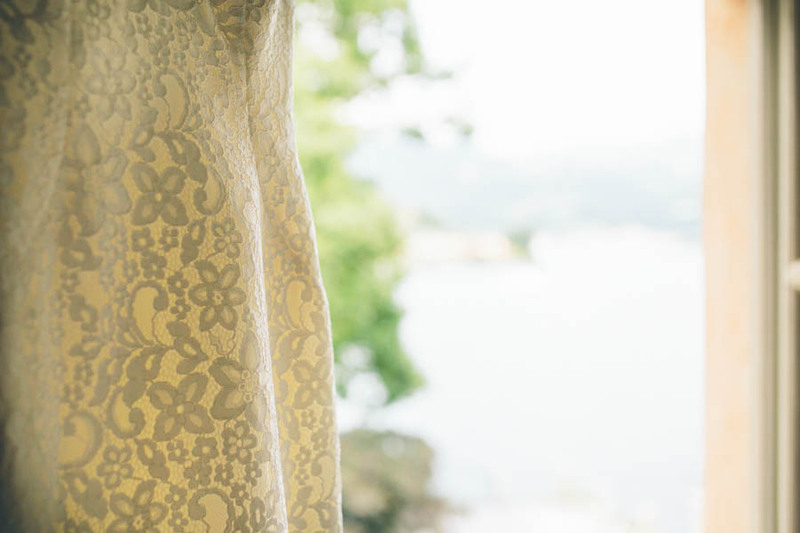 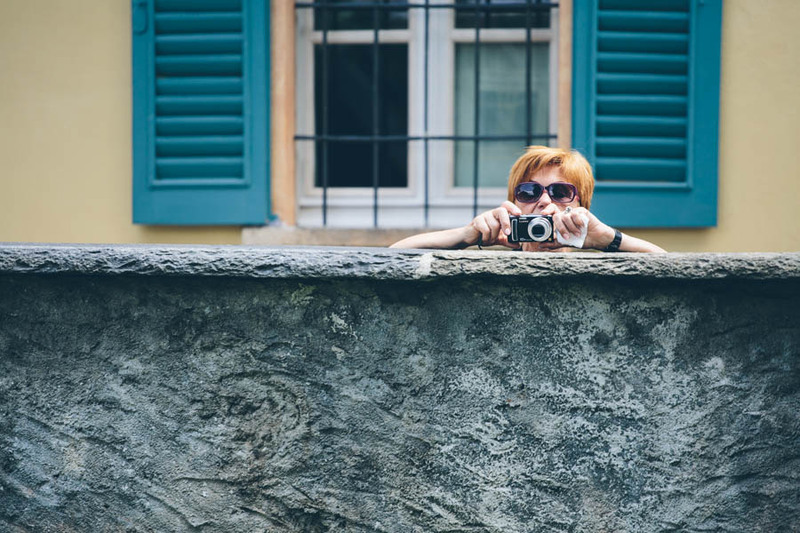 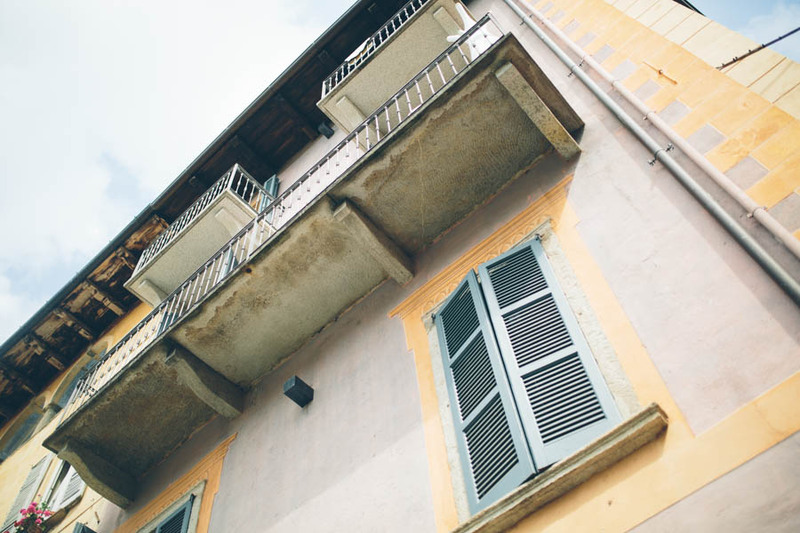 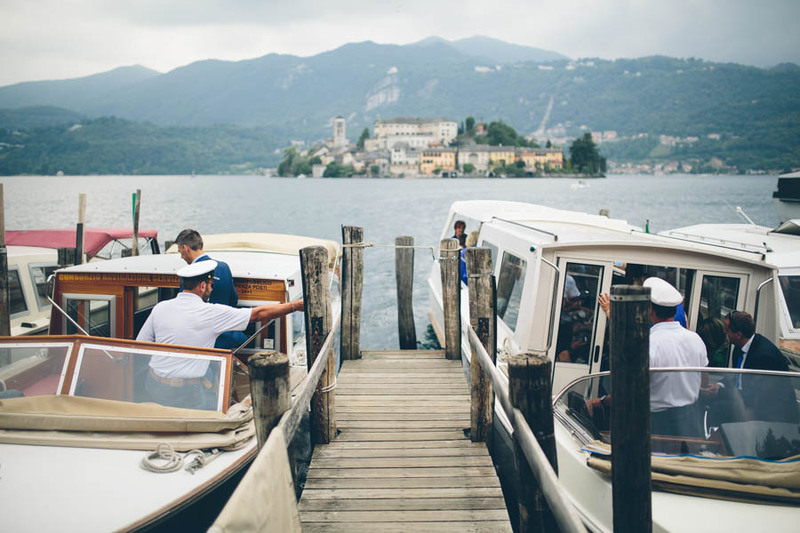 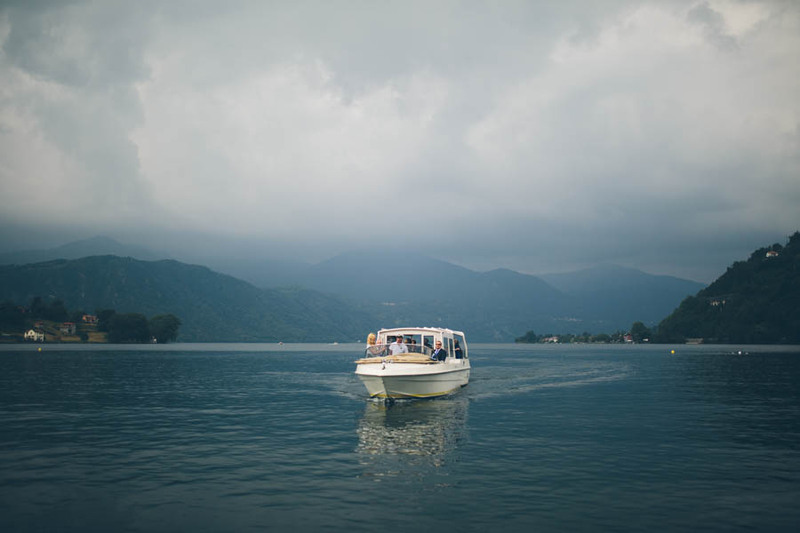 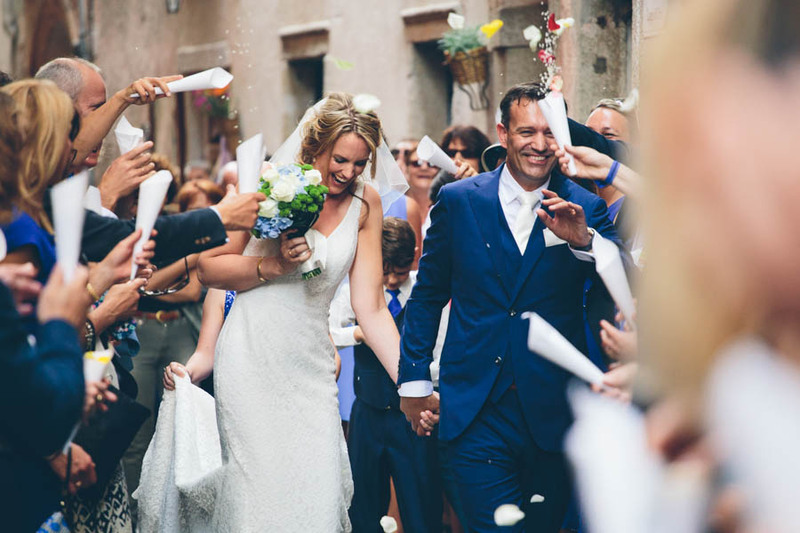 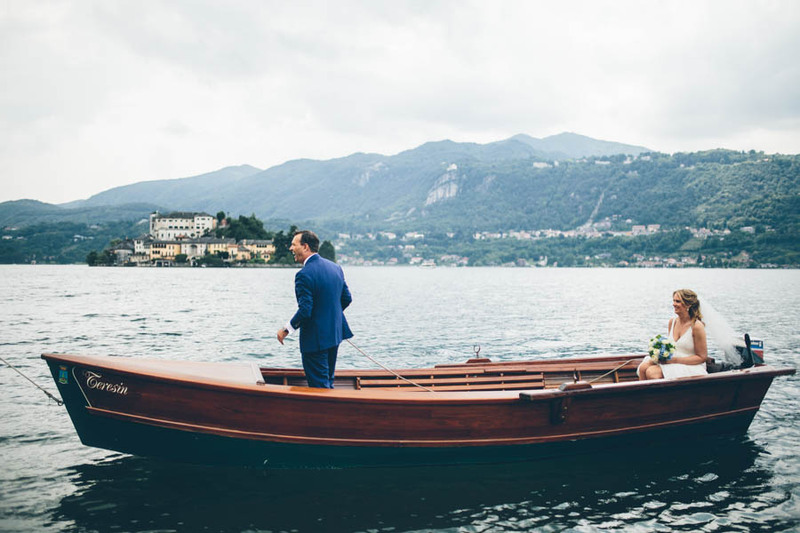 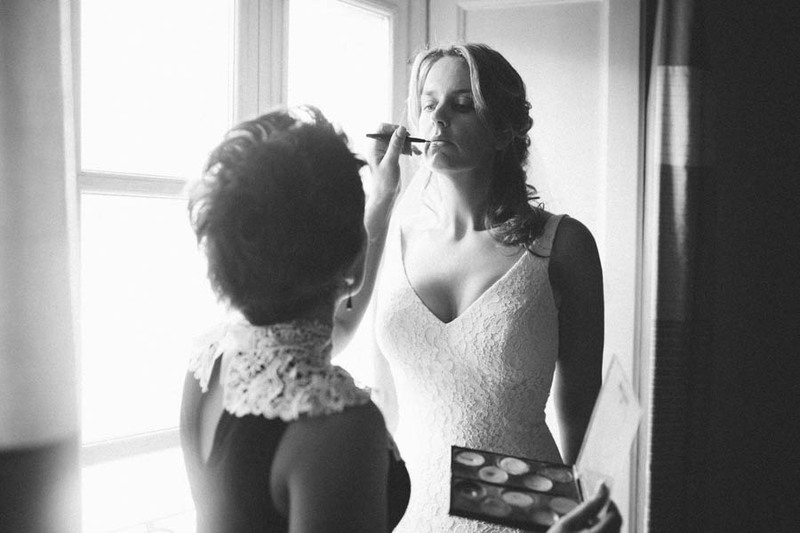 A beautiful Italian wedding at Orta San Giulio at lago d’Orta. 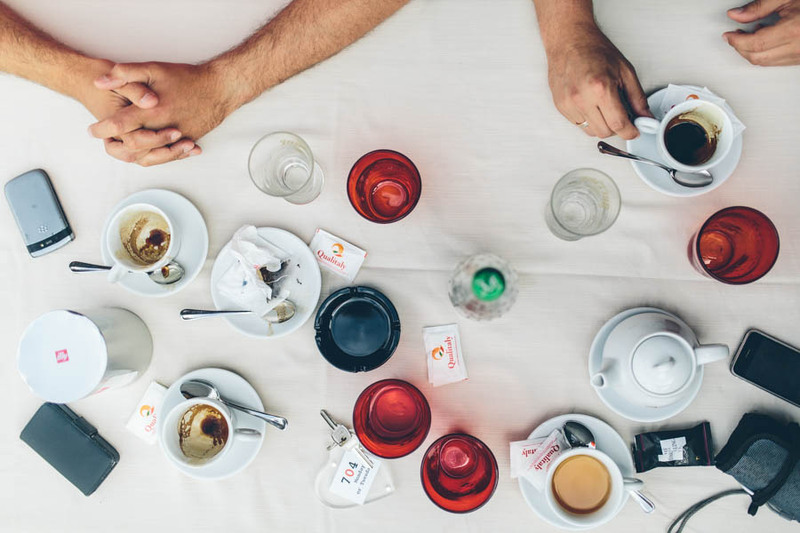 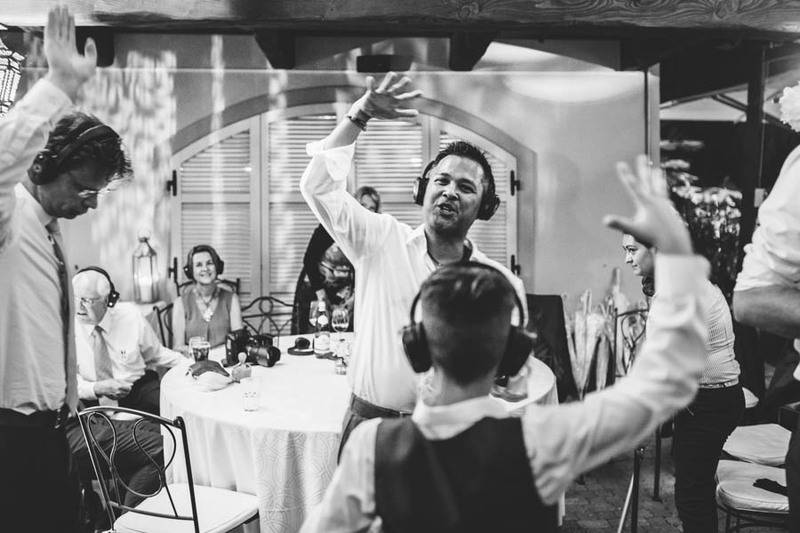 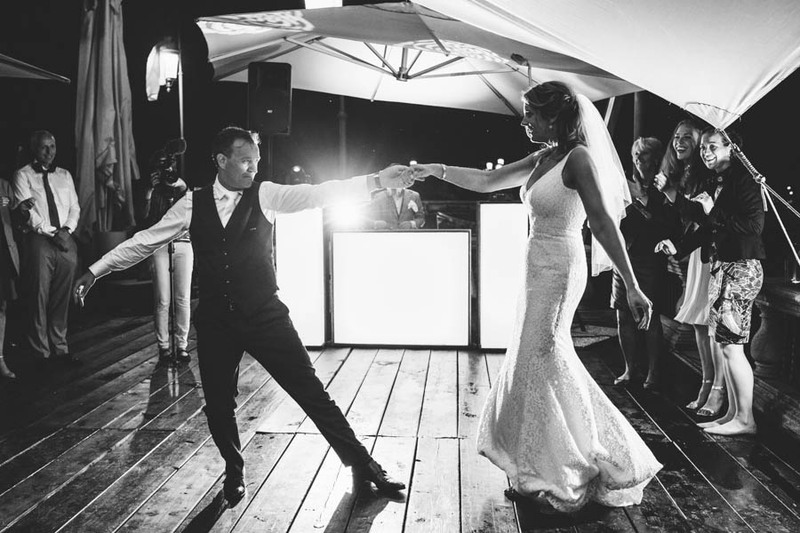 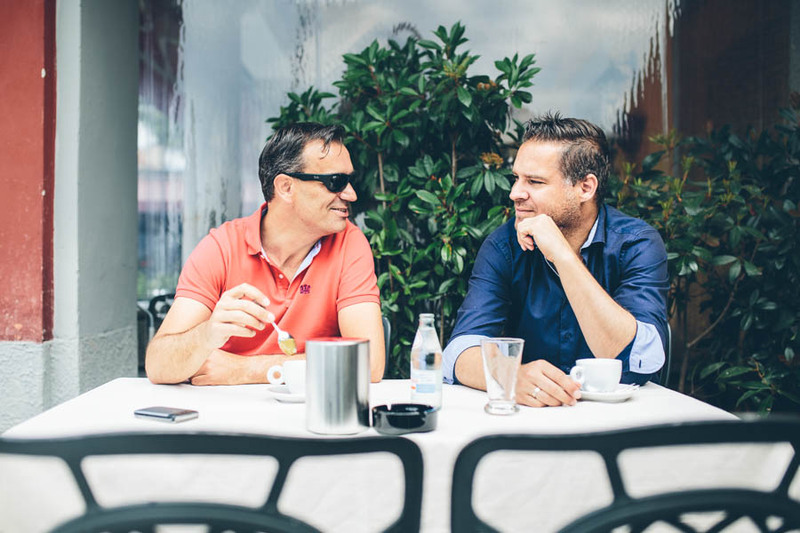 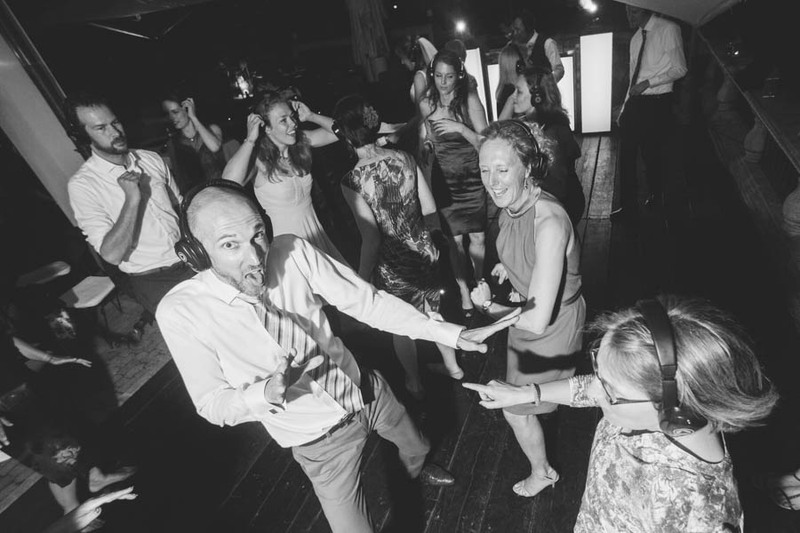 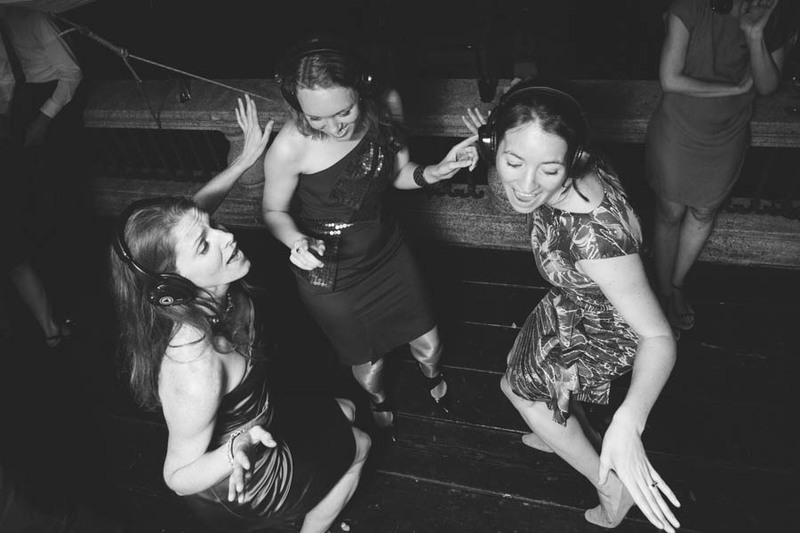 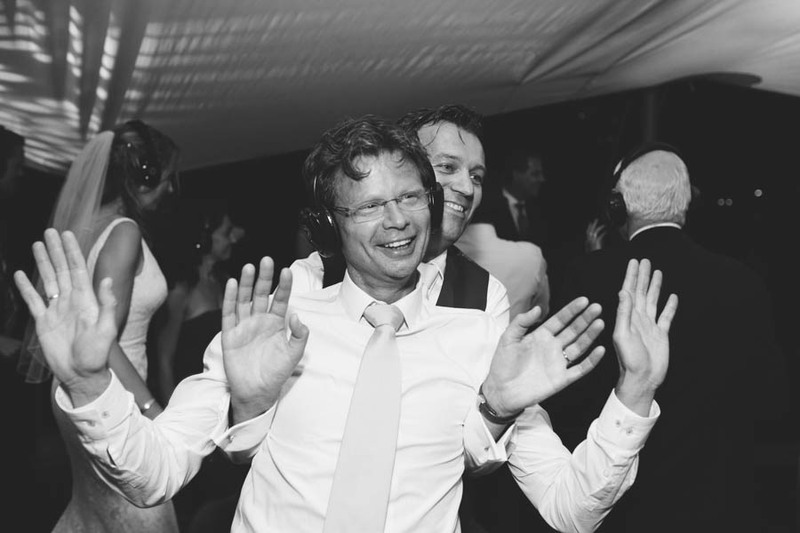 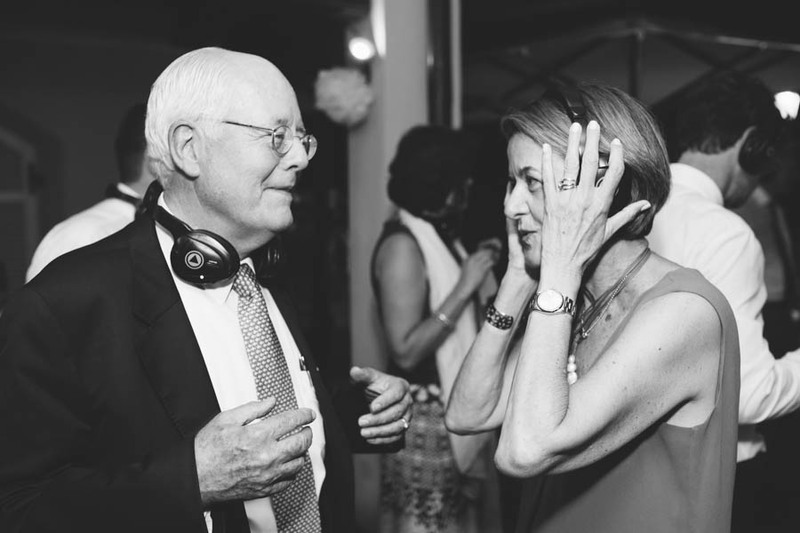 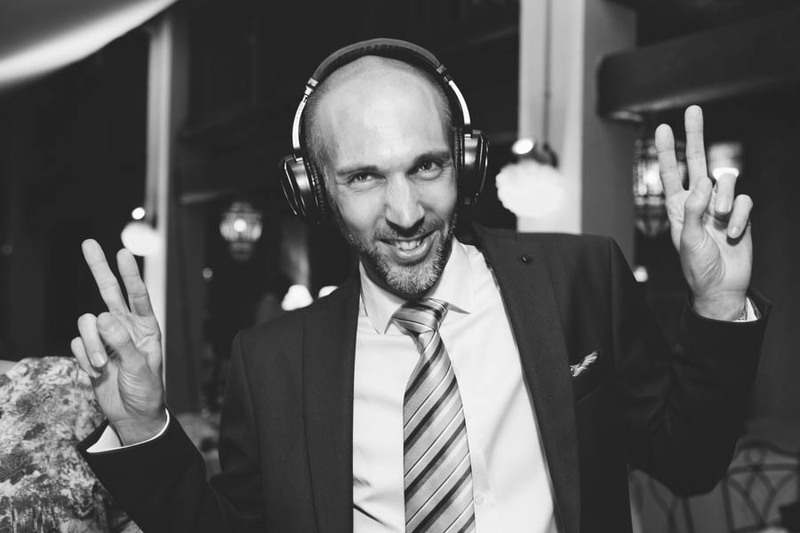 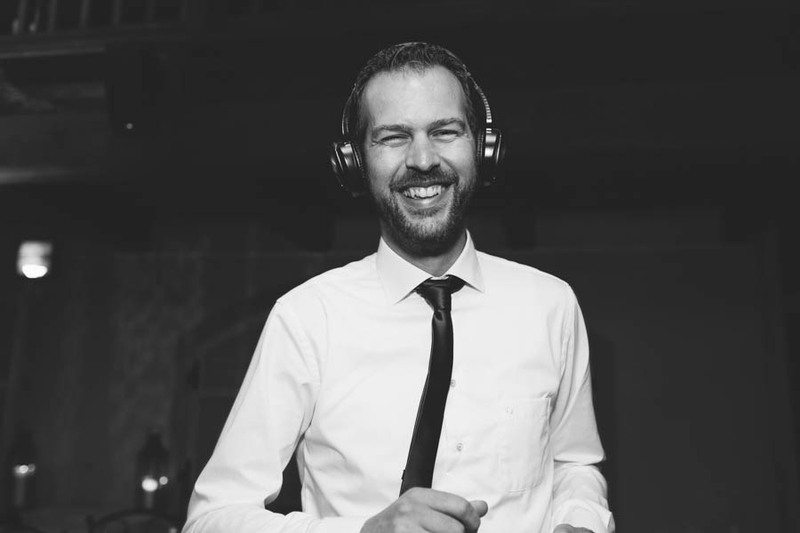 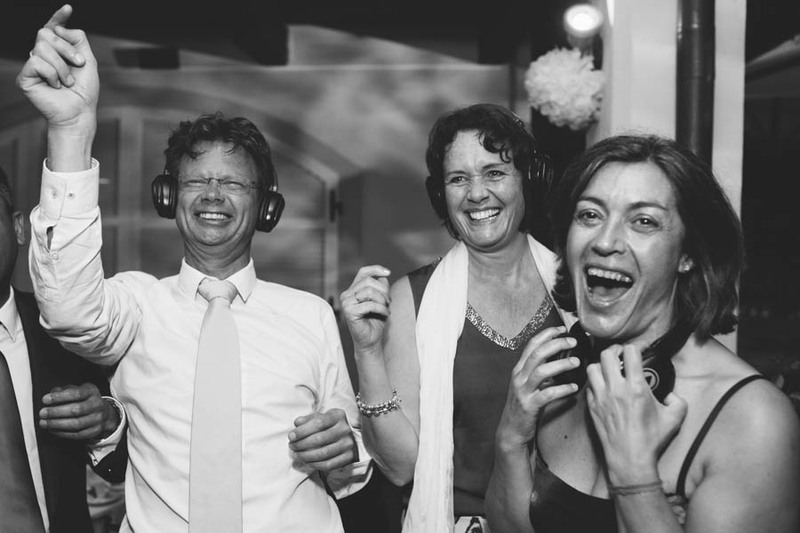 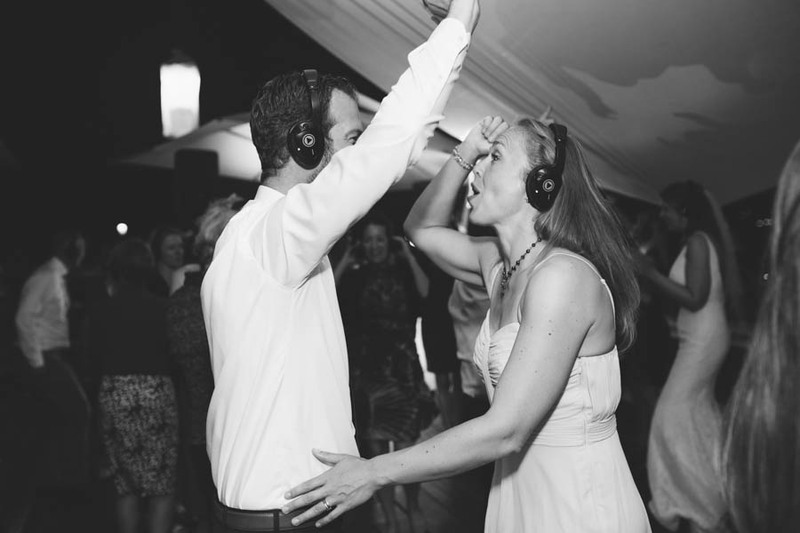 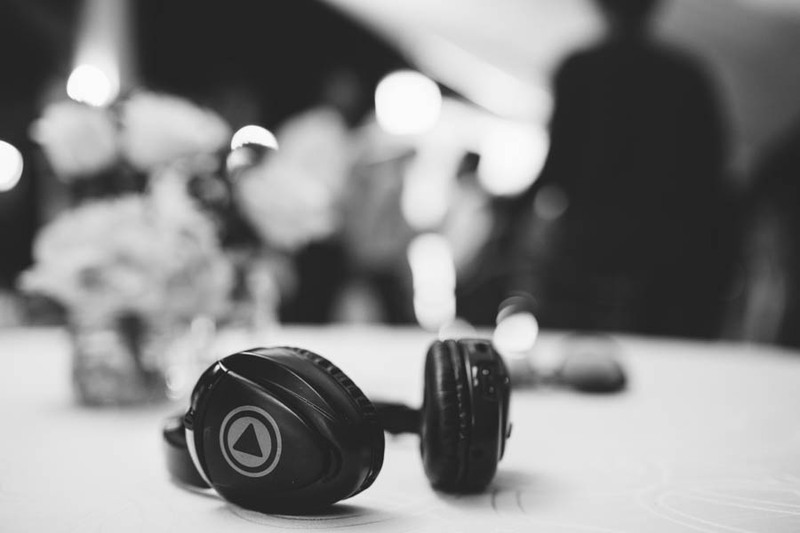 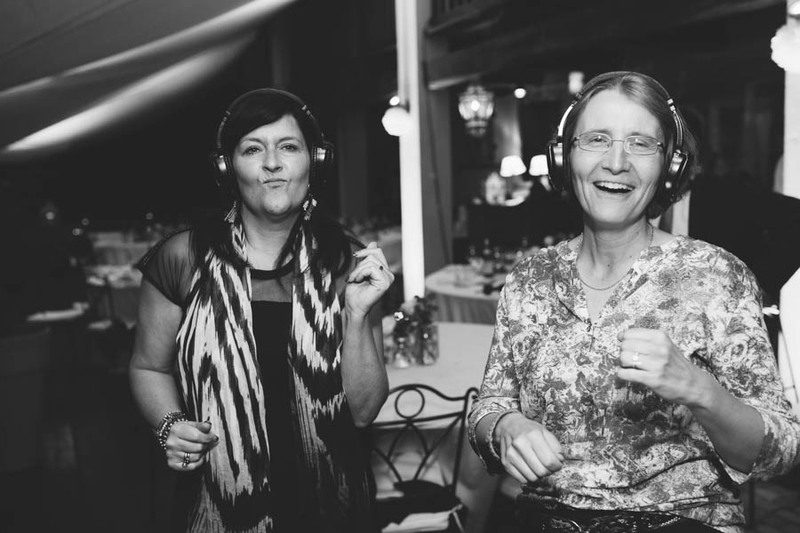 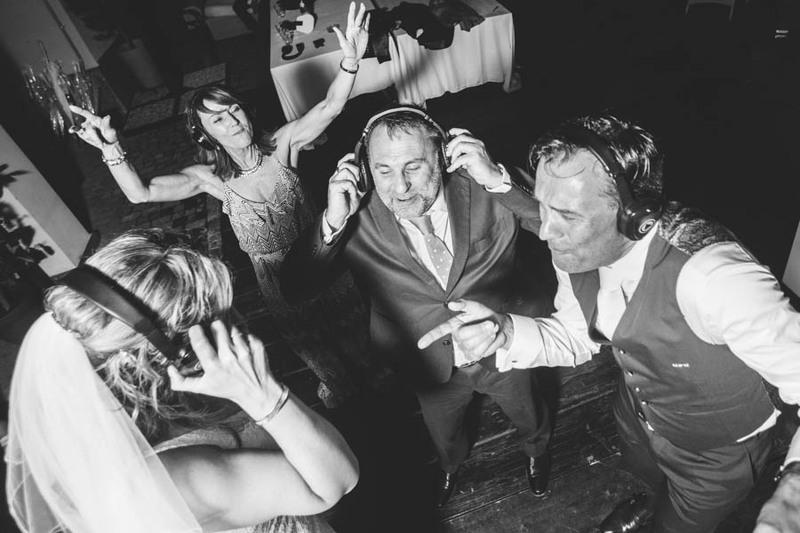 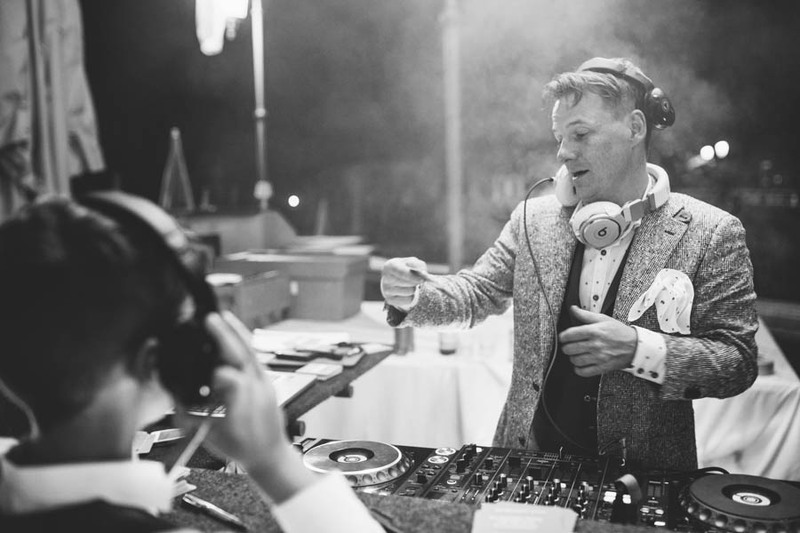 Martin and Marleen started their day at B&B Al Dom and they ended up with a silent disco at Beachclub Orta. 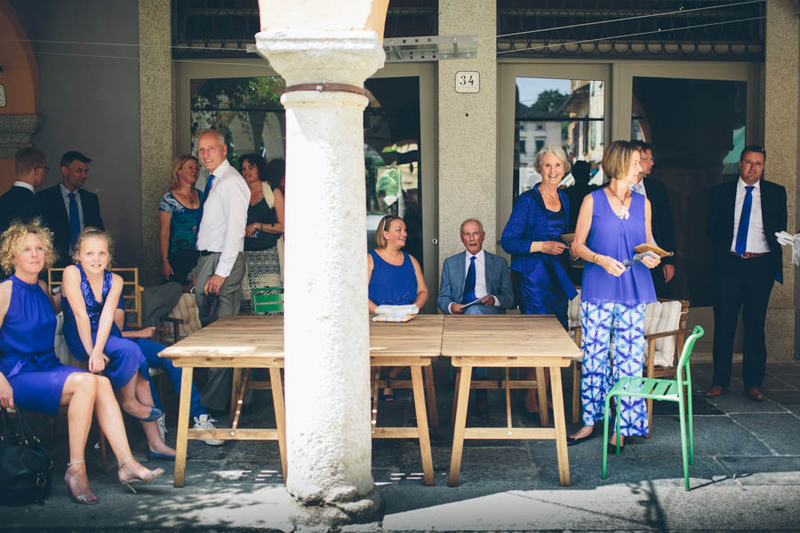 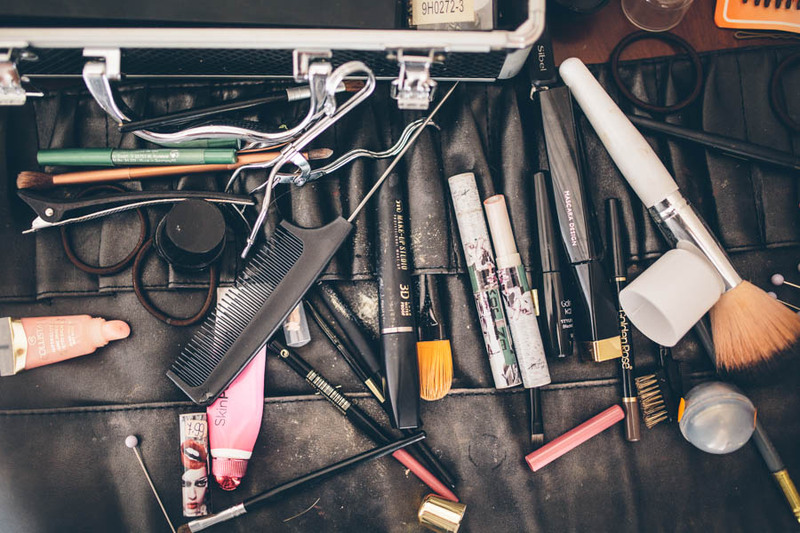 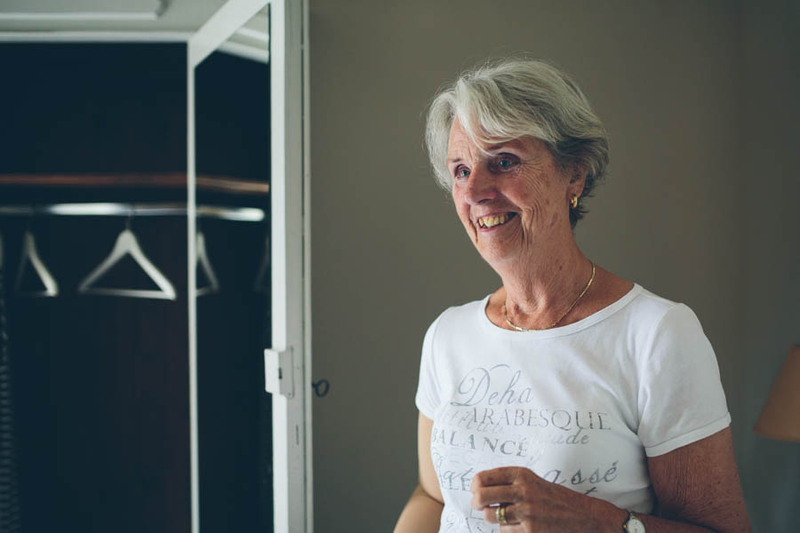 Organisation by Inge Peters-Rit and and Marion van Zutphen.